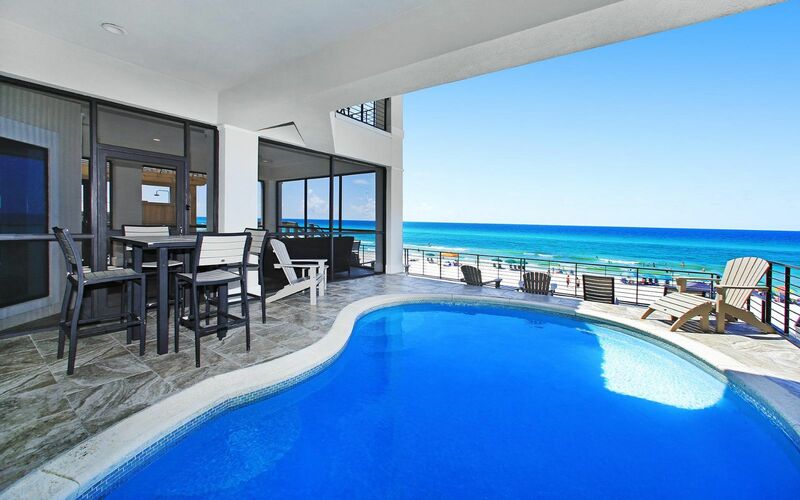 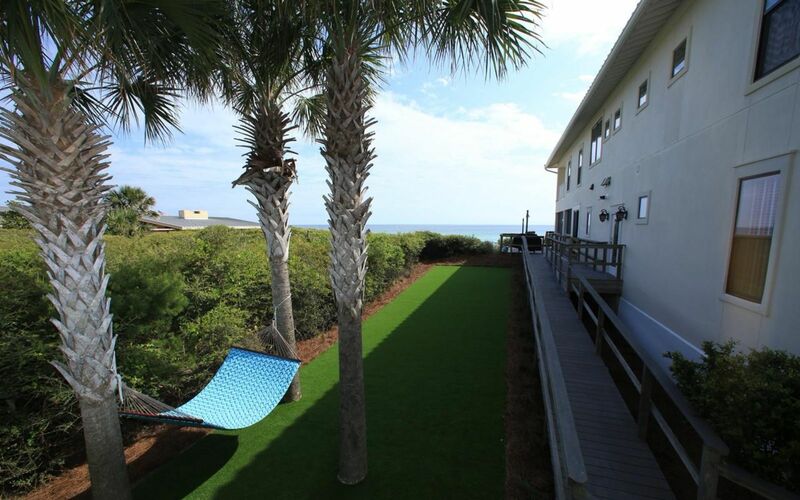 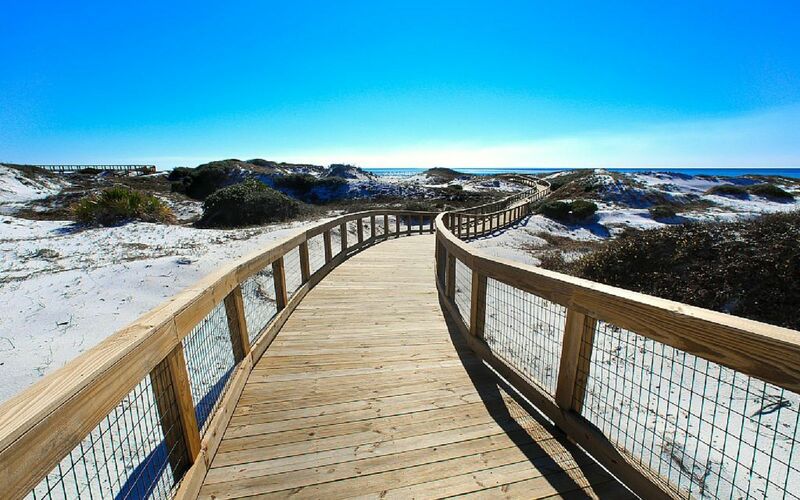 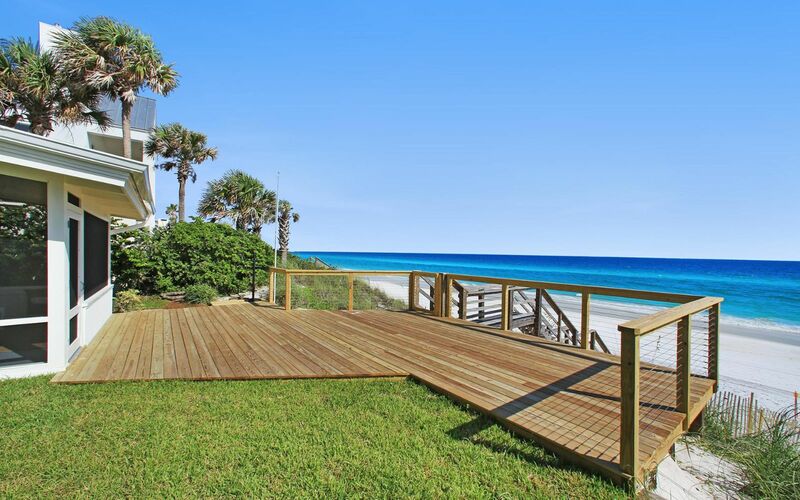 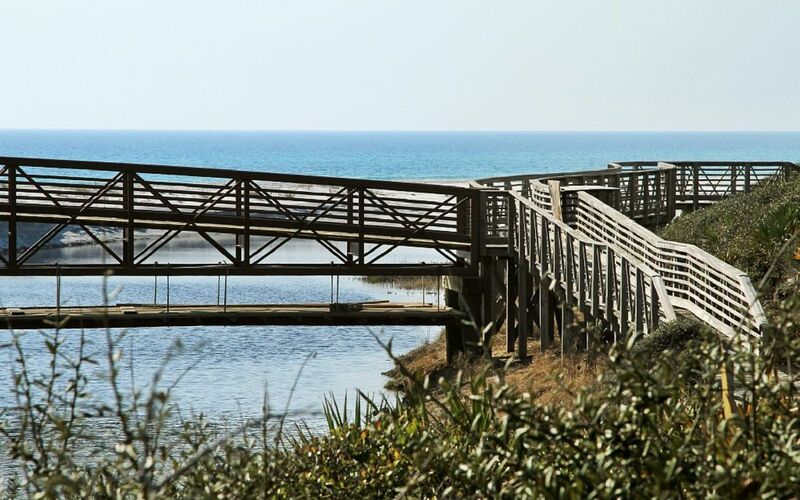 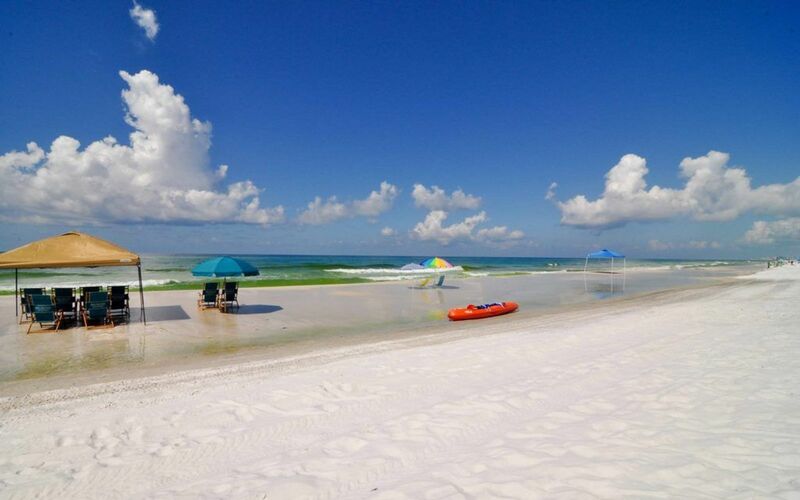 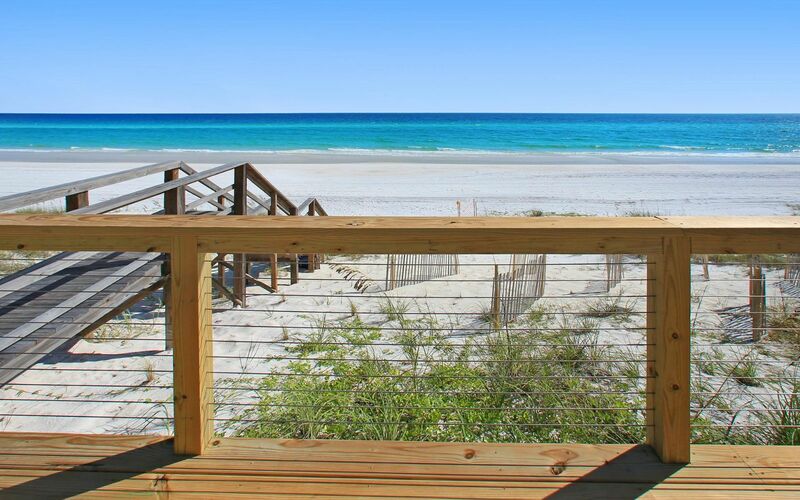 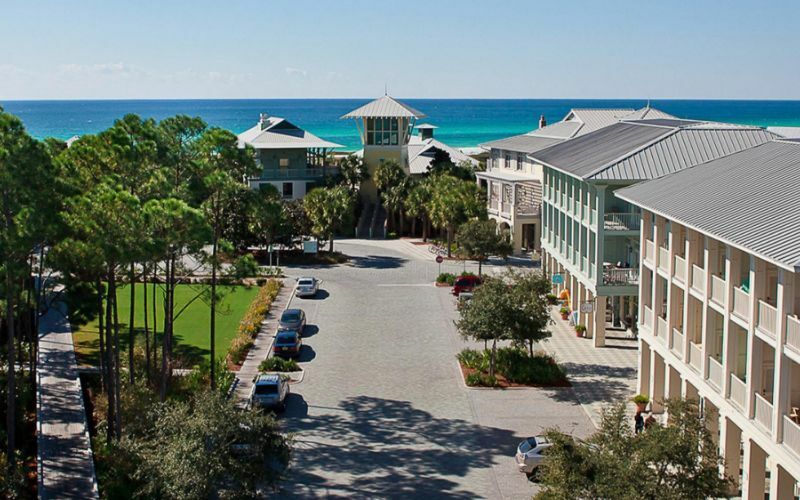 Florida’s scenic highway, 30A is a 26-mile stretch along Florida’s famed Emerald Coast. 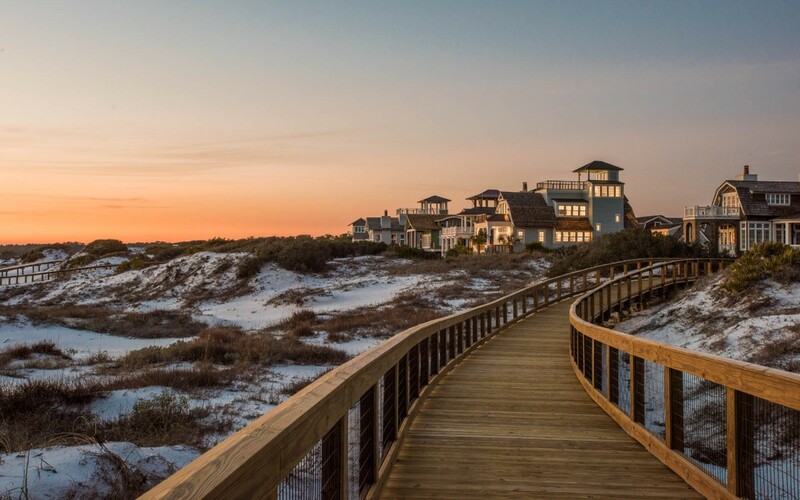 Lined with artsy villages, coastal lakes, upscale resorts, eclectic beach bars, world-class restaurants and 25,000 acres of protected habitats, 30A has something for everyone and is home to the world's most beautiful white sand beaches. 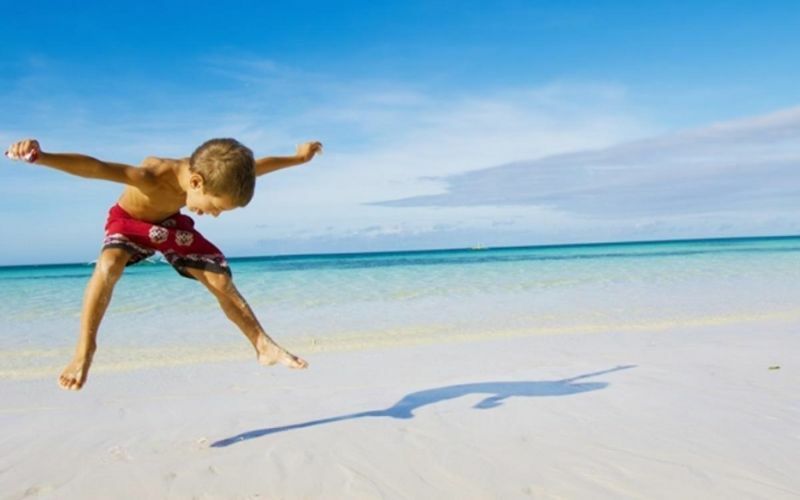 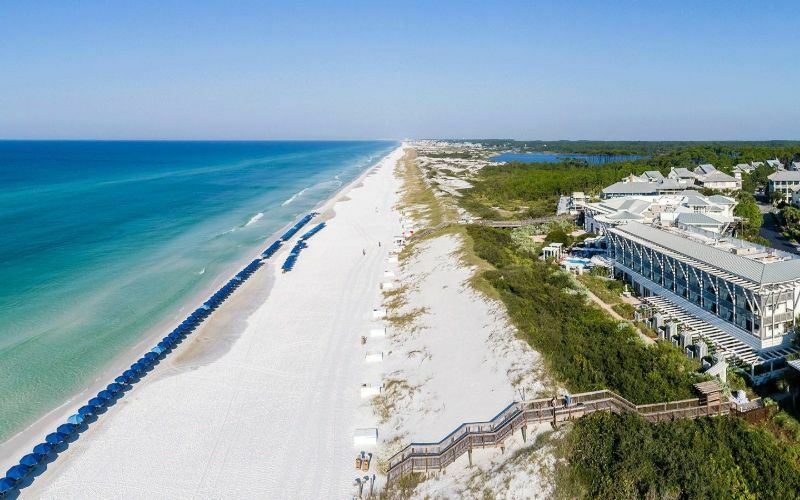 Renowned for its natural scenic beauty, turquoise waters and sugar sand beaches, including one of Travel + Leisure magazine’s "Best Beaches on Earth" for families. 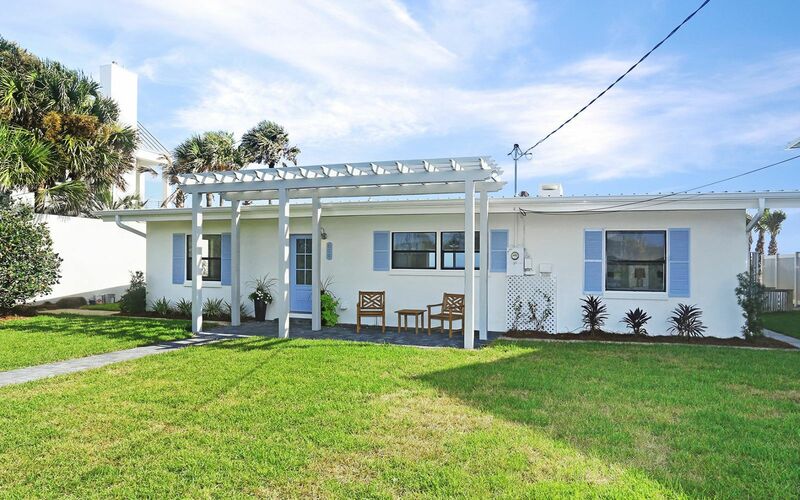 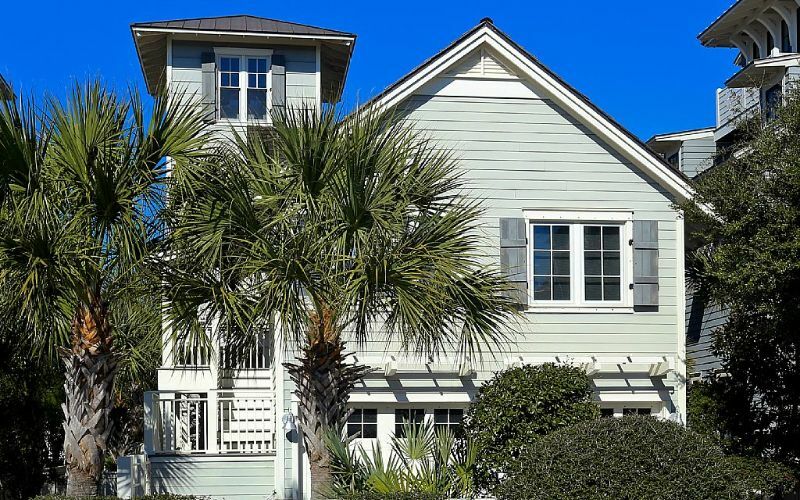 There are 16 distinct beach neighborhoods, each with its own traditions, charm and visual style. 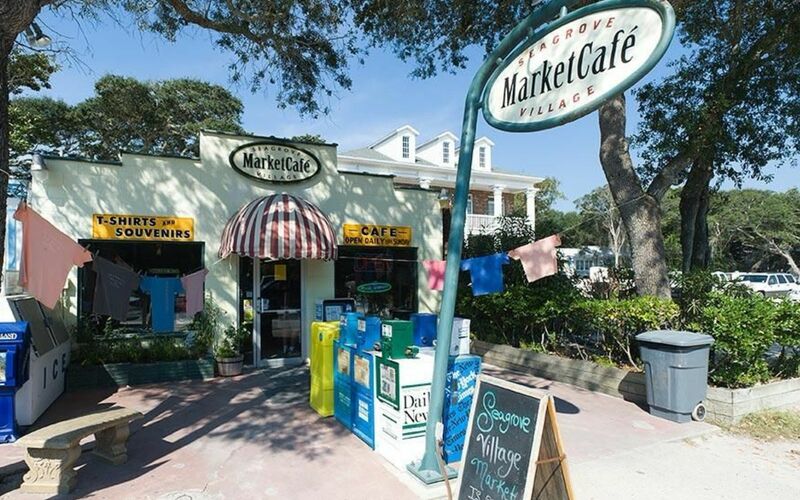 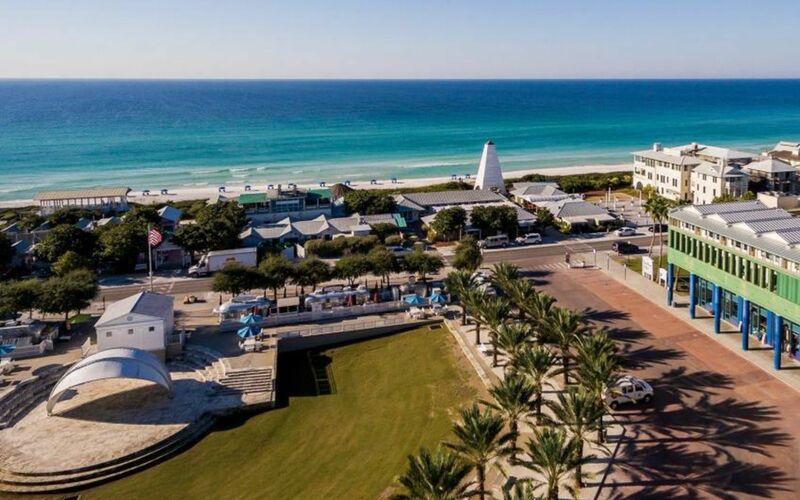 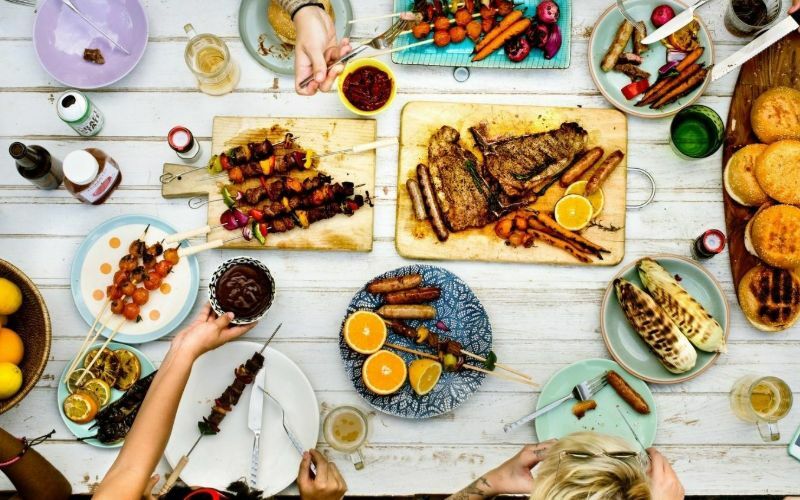 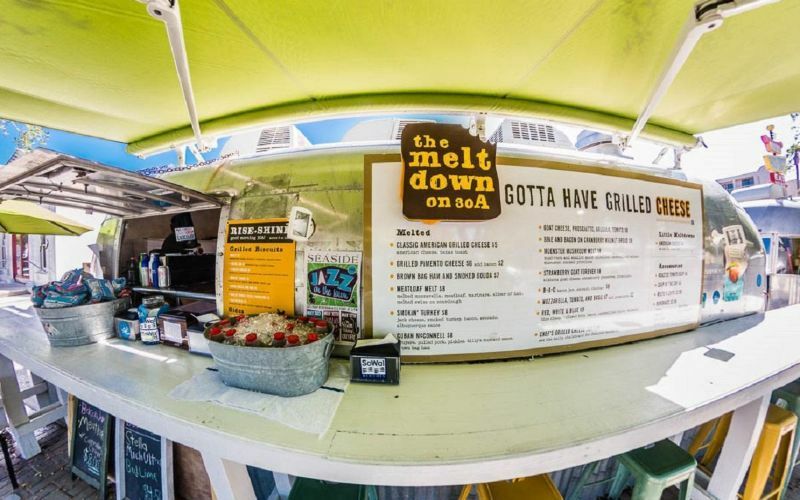 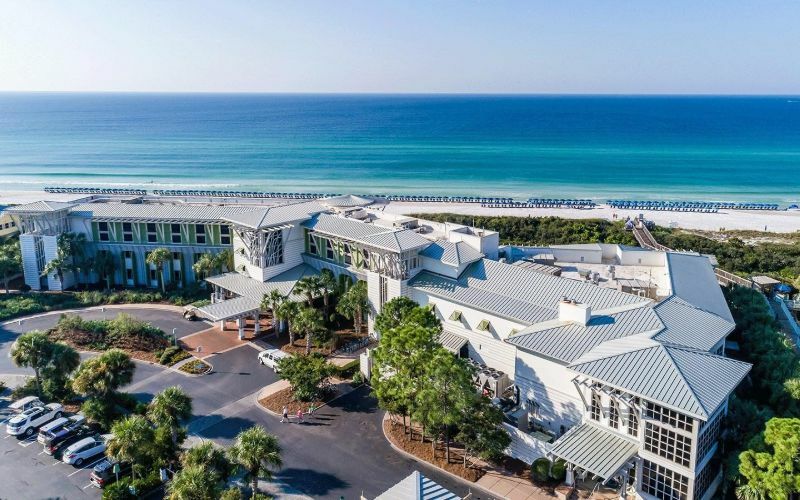 30A is so much more than just a scenic route connecting these beach towns together. 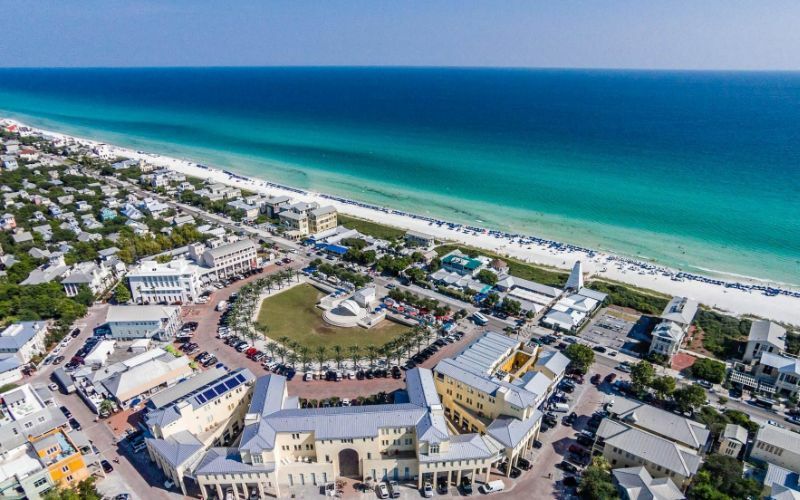 It is a major tourist attraction with an exciting and eclectic mix of hot Caribbean colors of soft pastels, with architecture to match each beach community’s aesthetic. 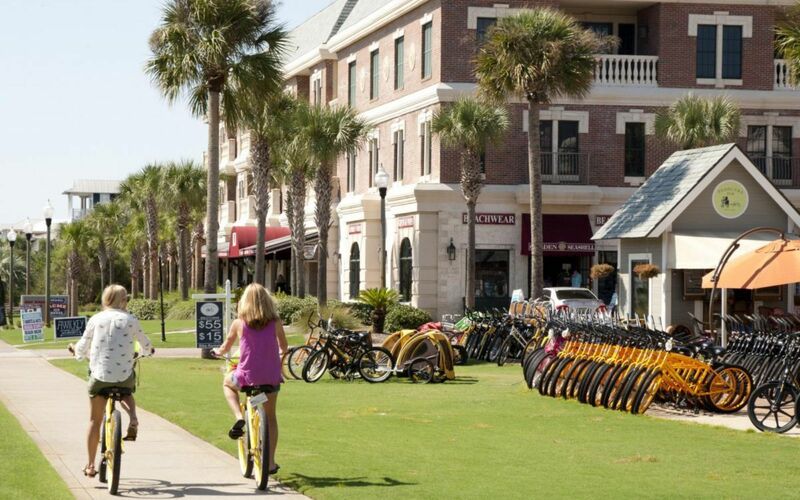 Wether you choose to venture along by car or by bike, your eyes are in for a colorful treat. 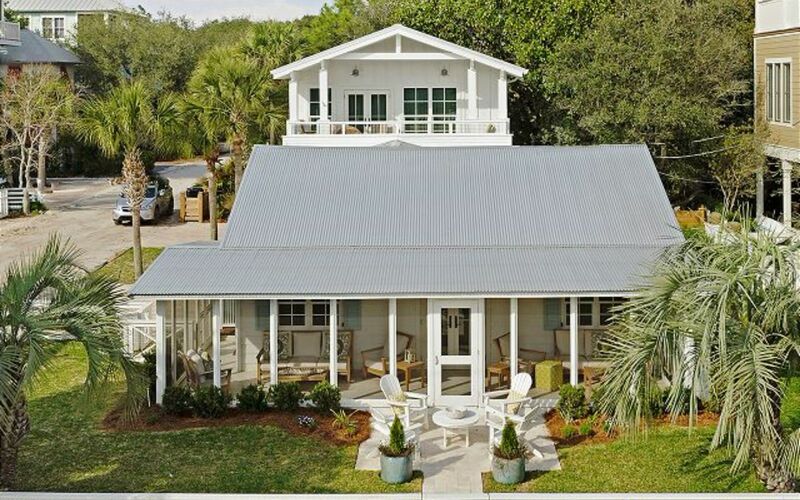 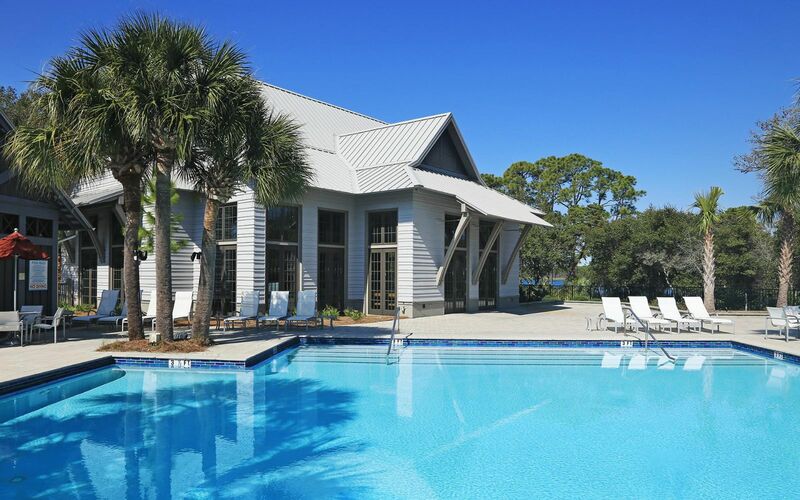 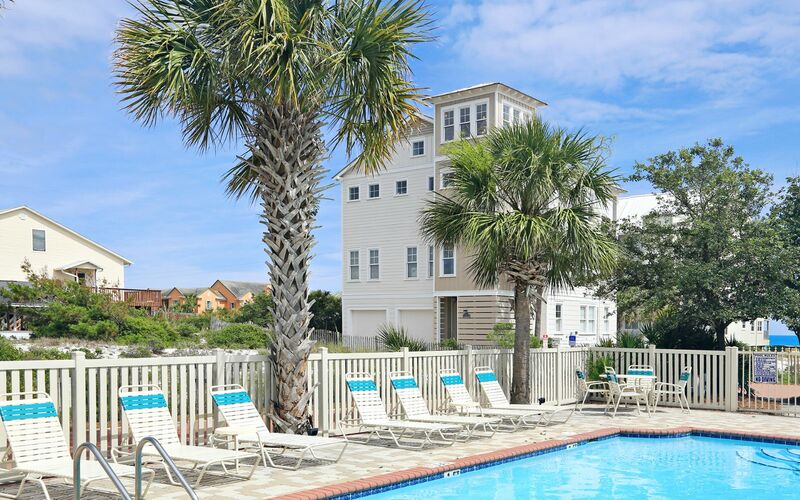 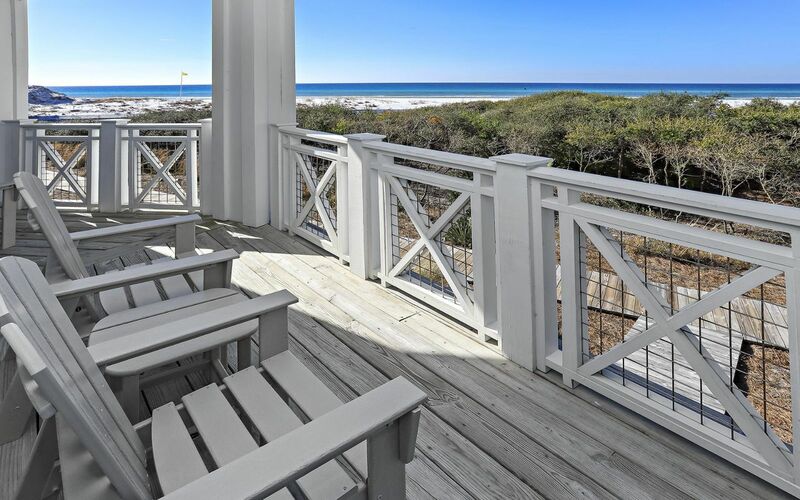 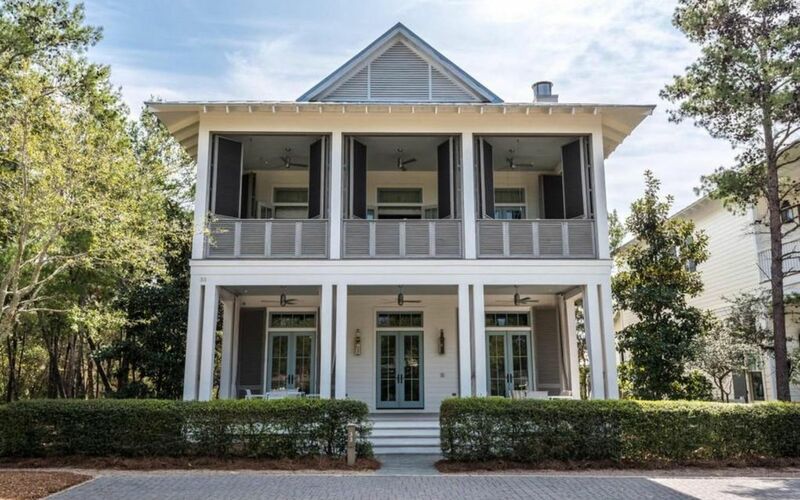 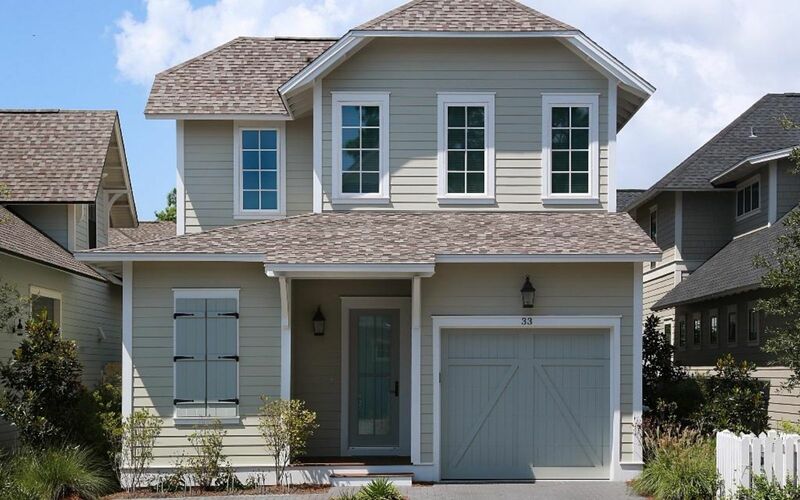 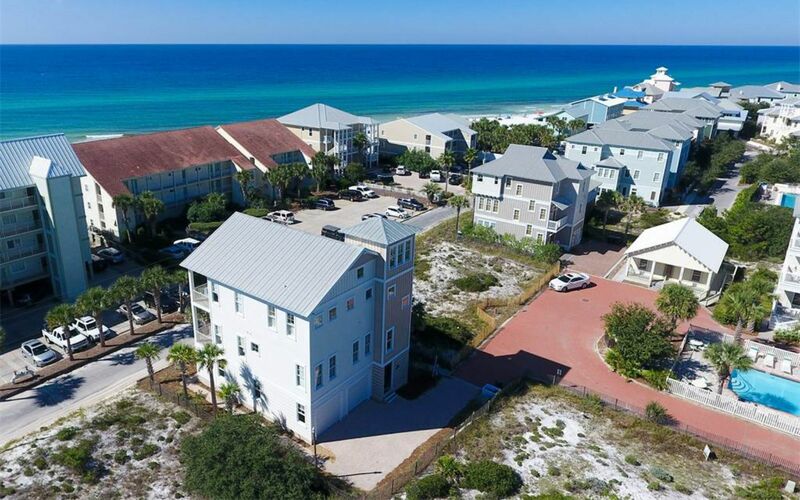 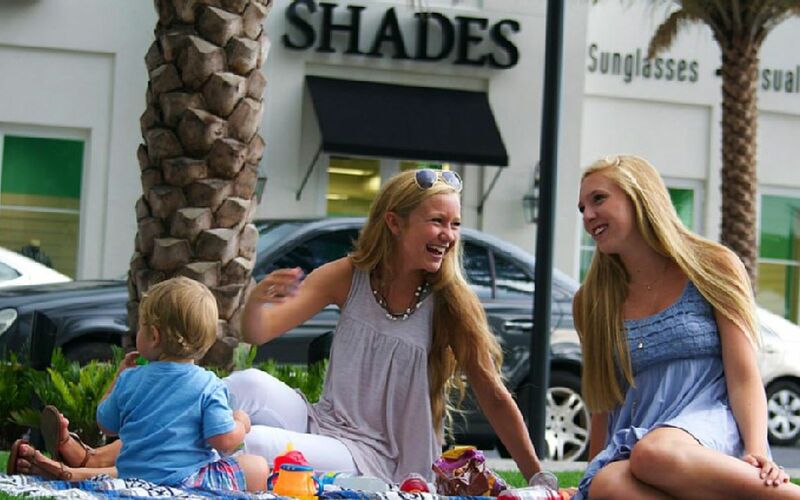 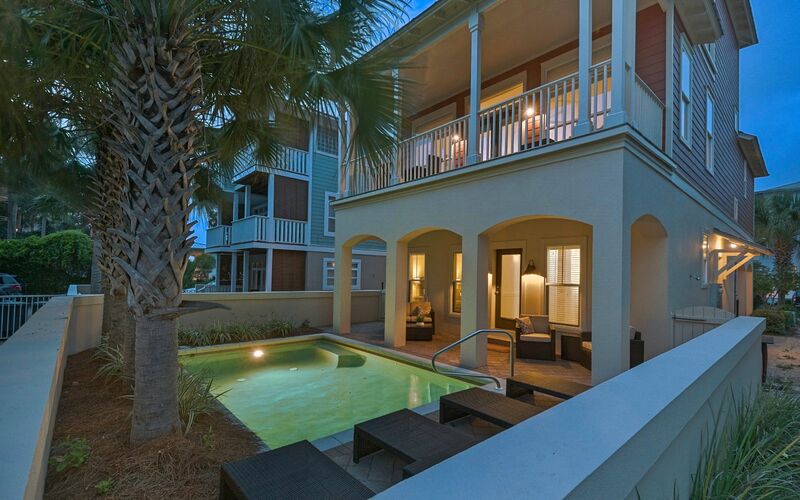 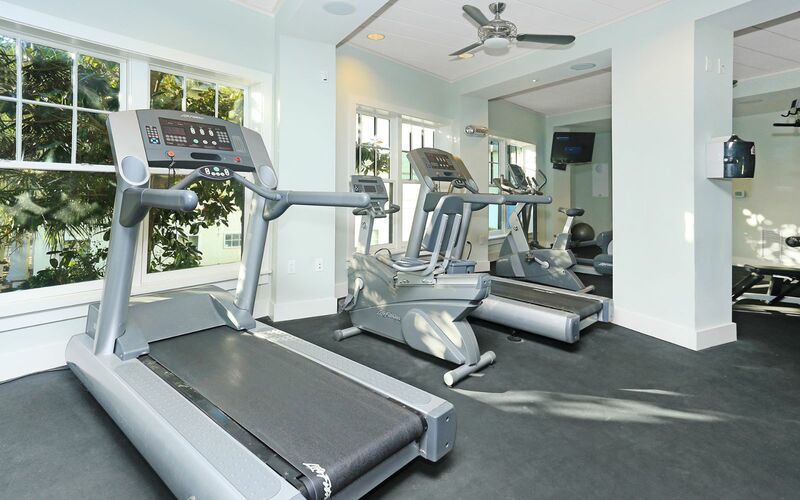 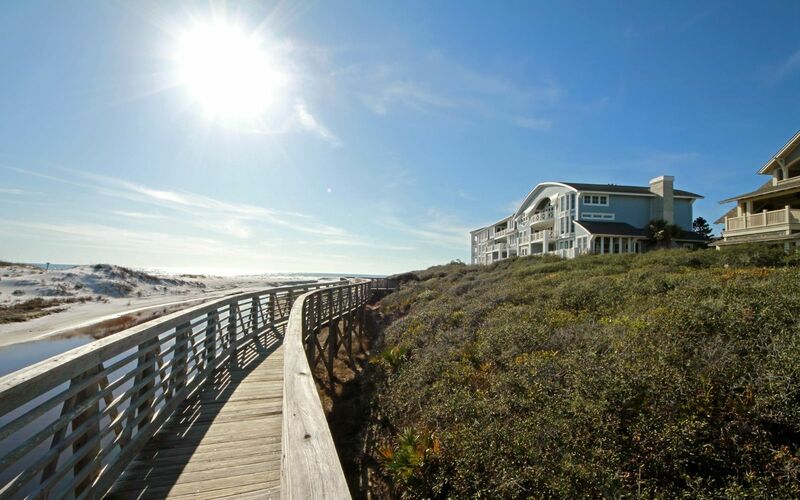 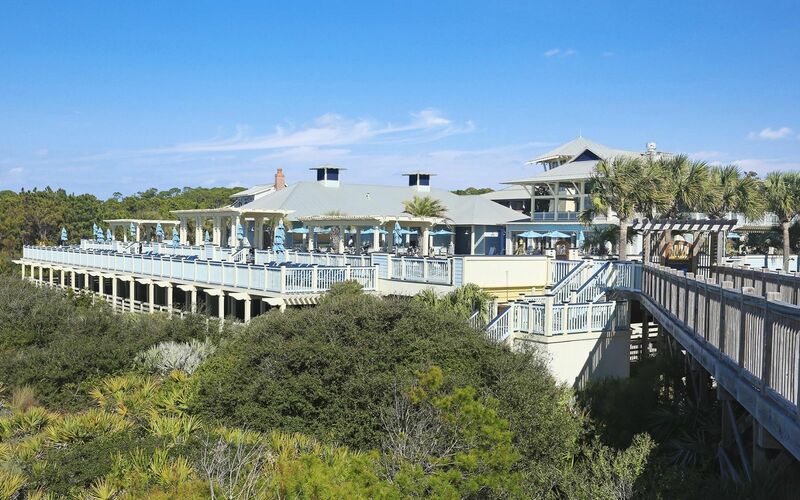 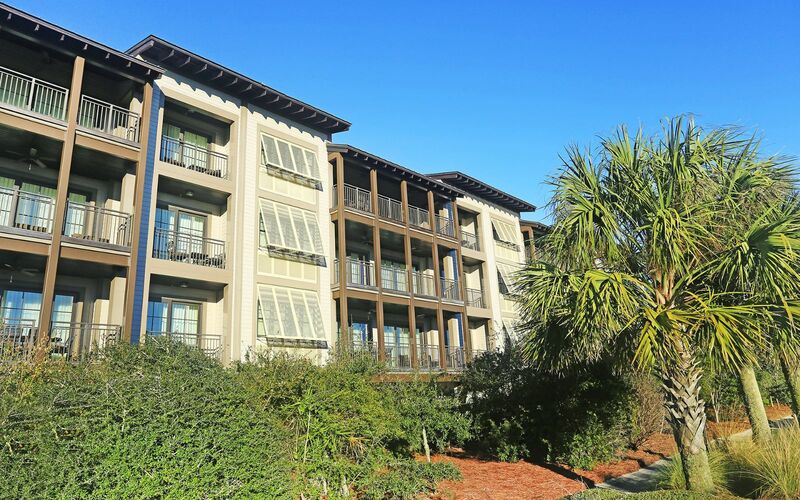 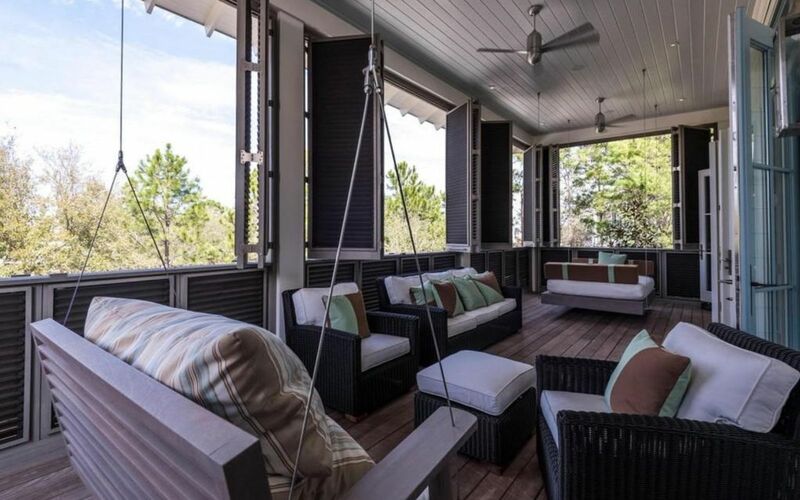 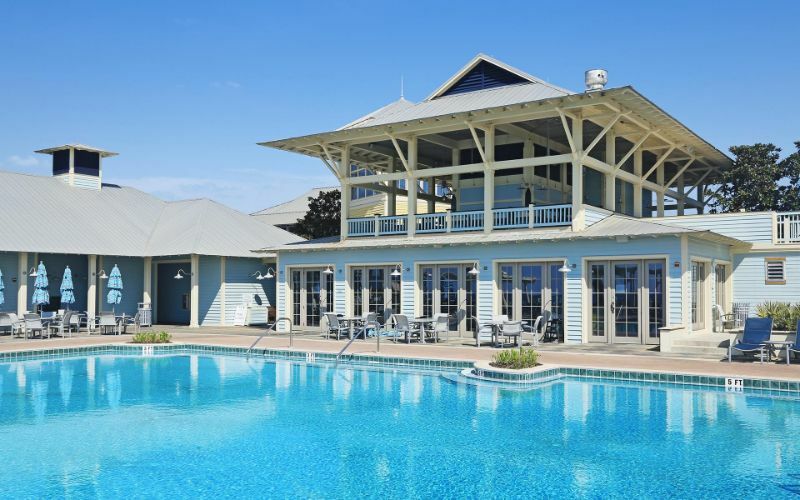 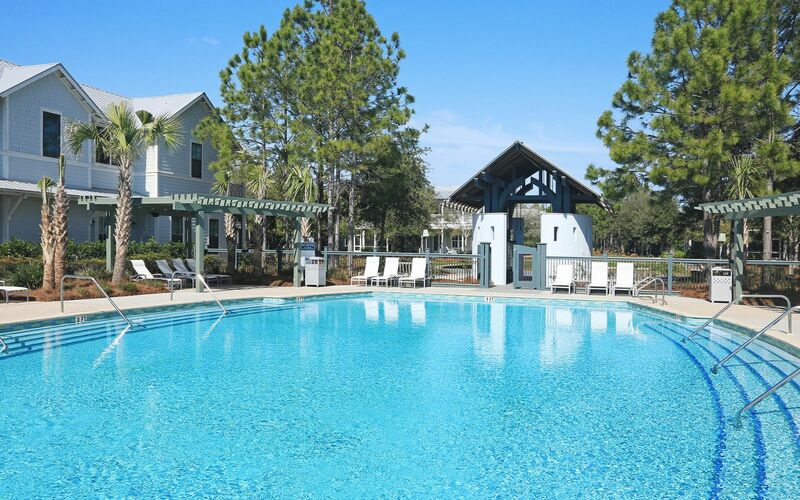 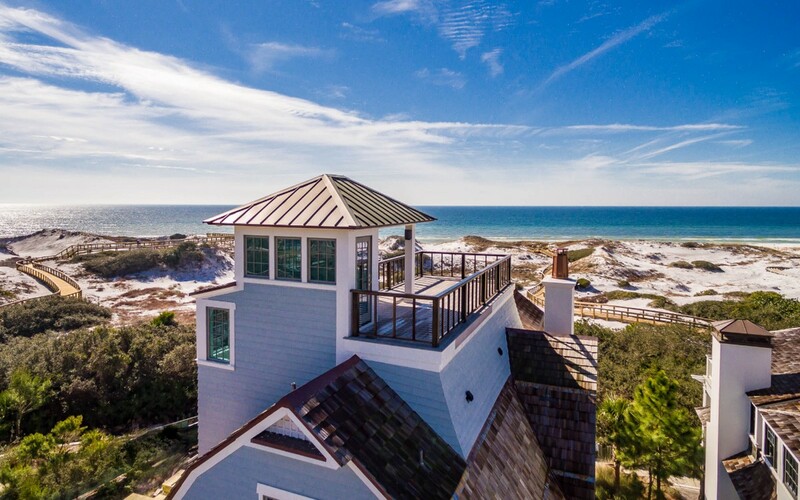 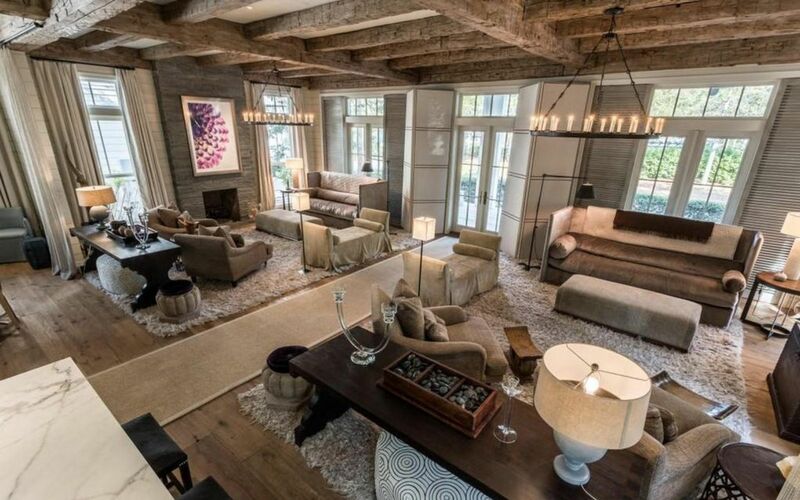 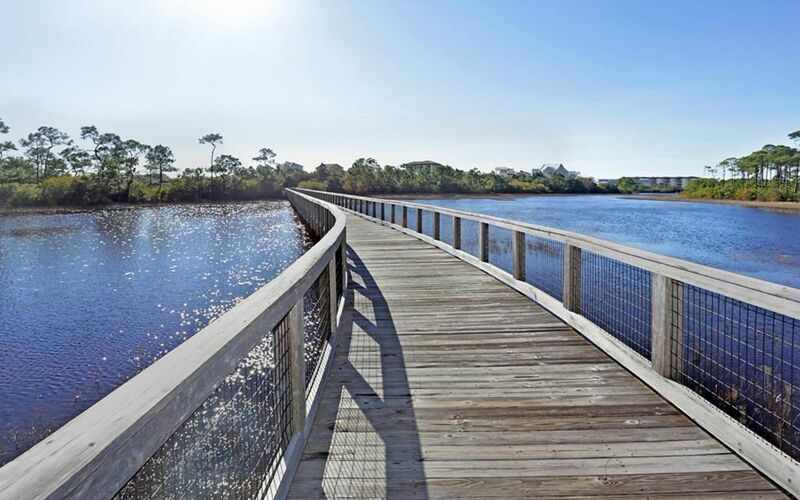 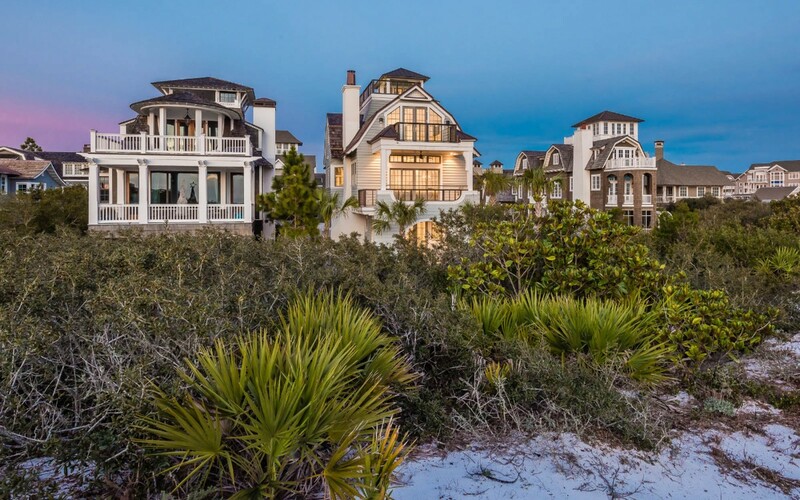 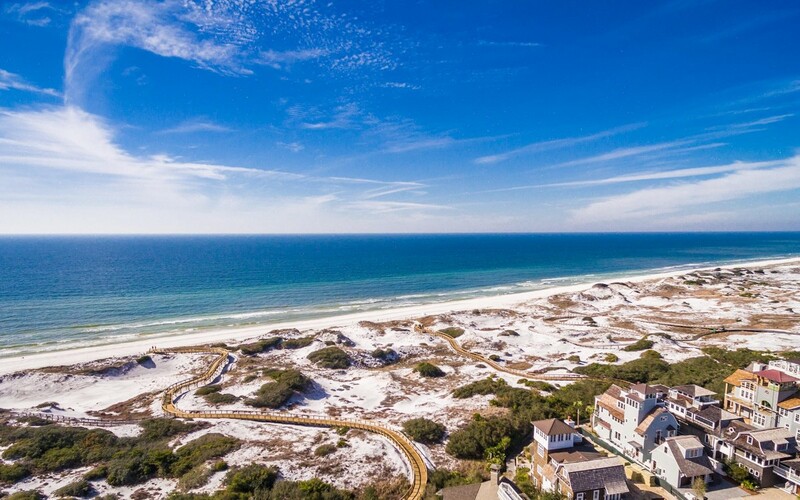 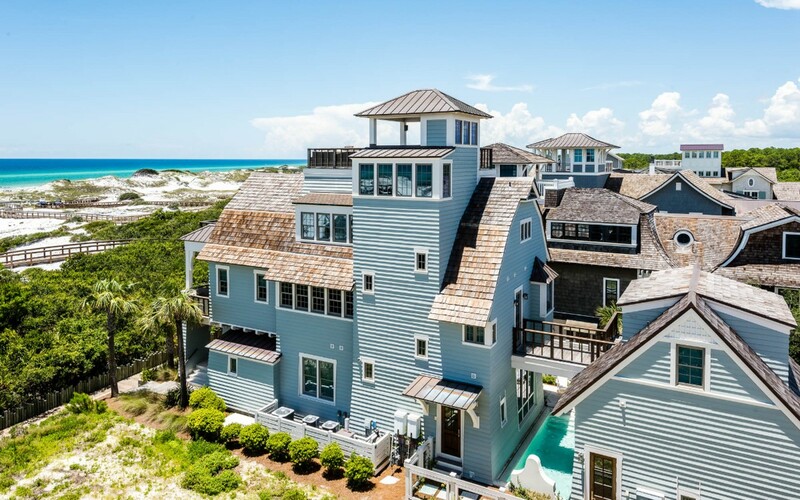 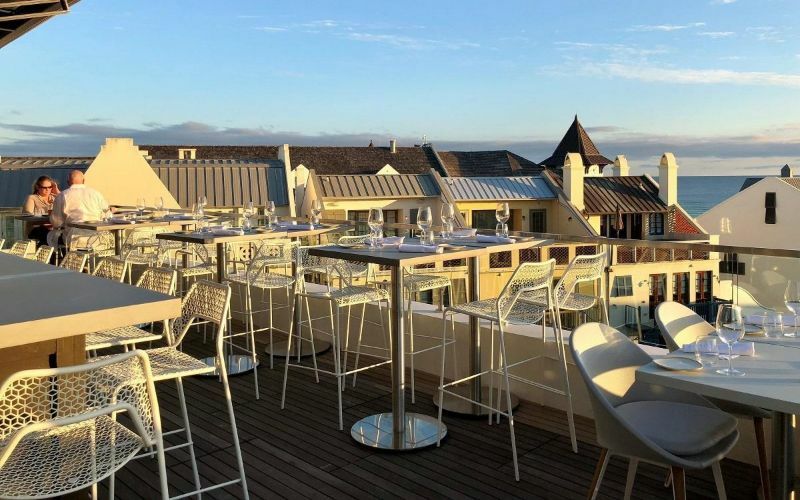 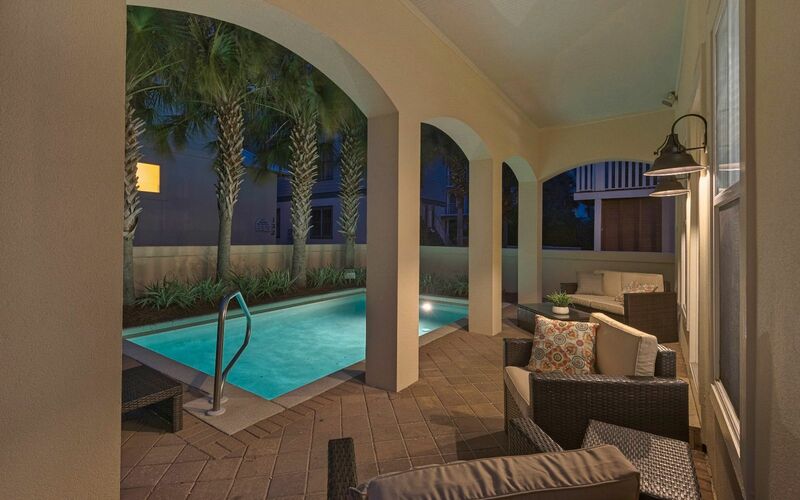 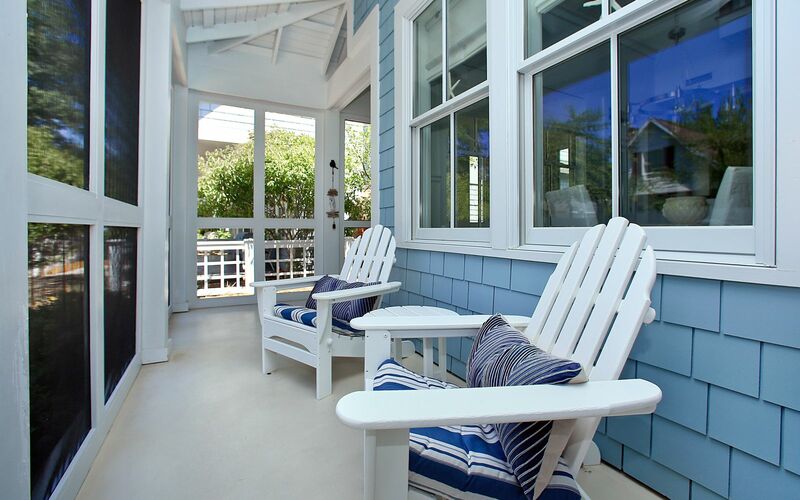 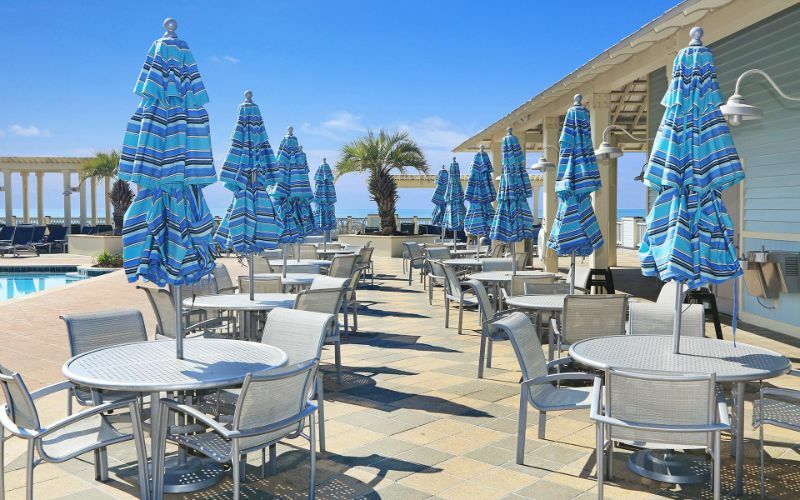 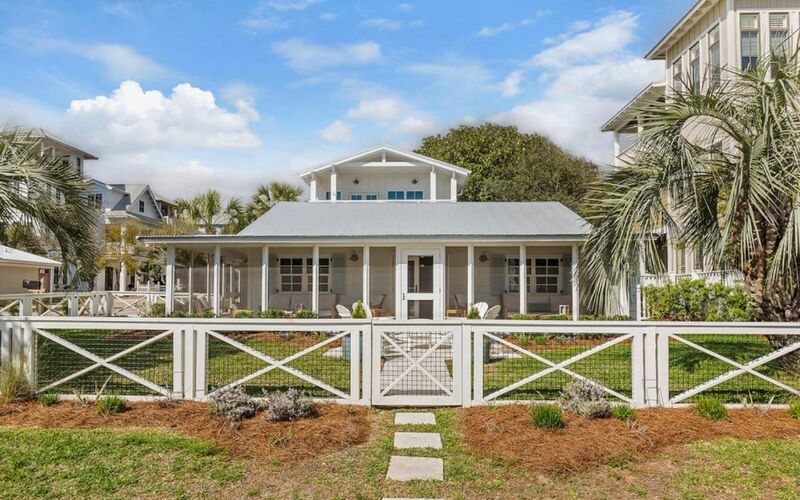 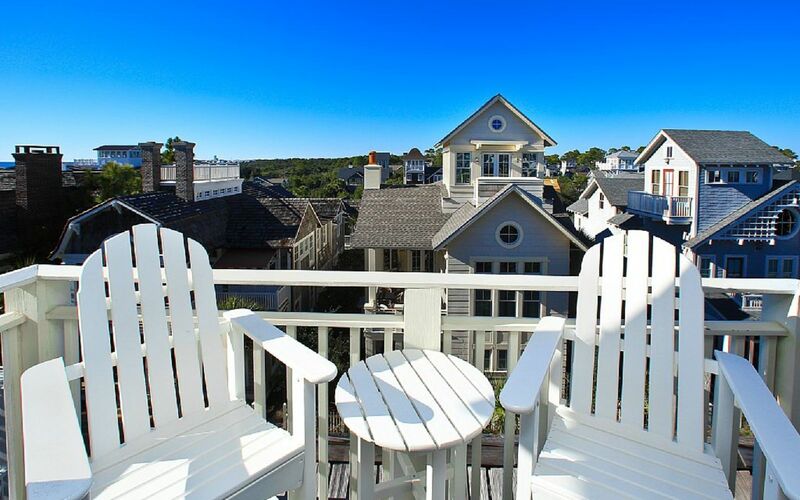 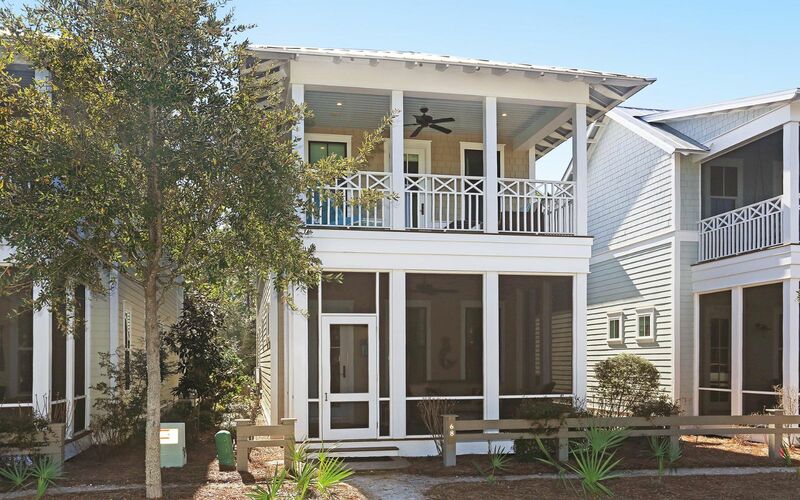 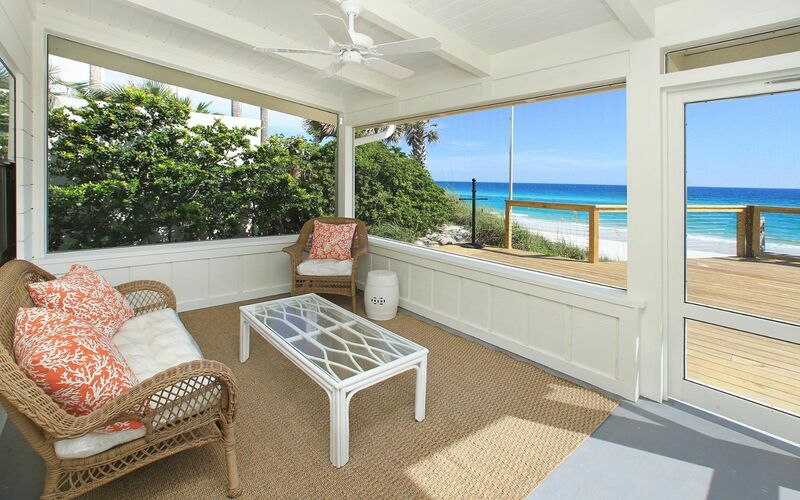 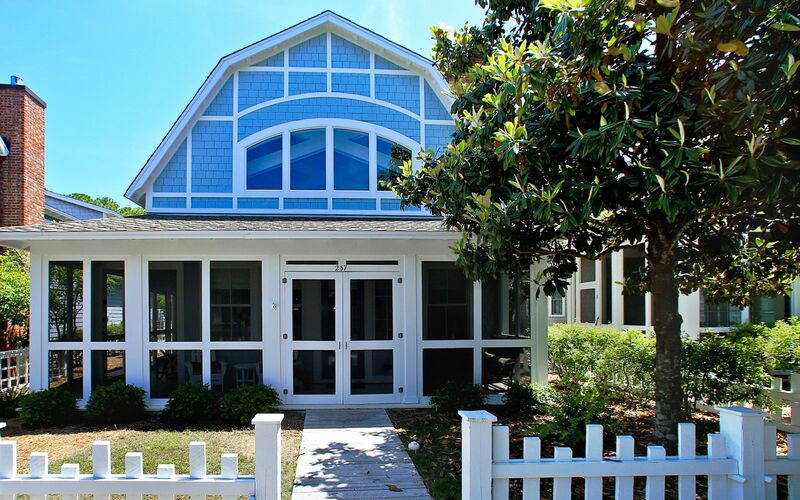 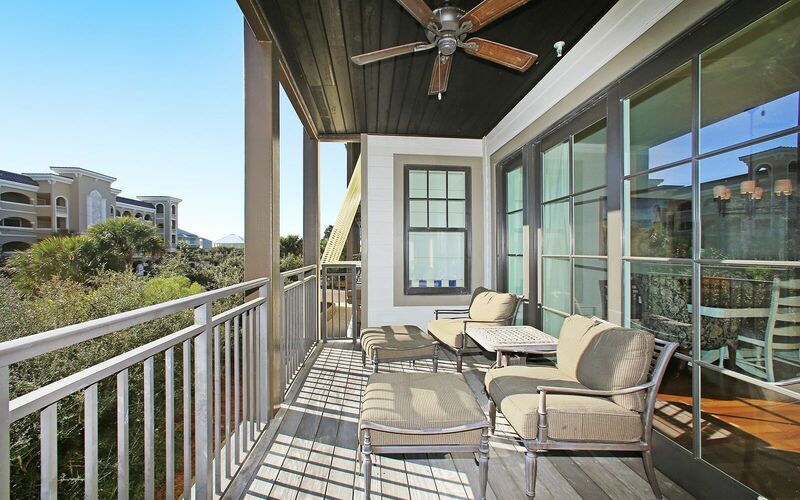 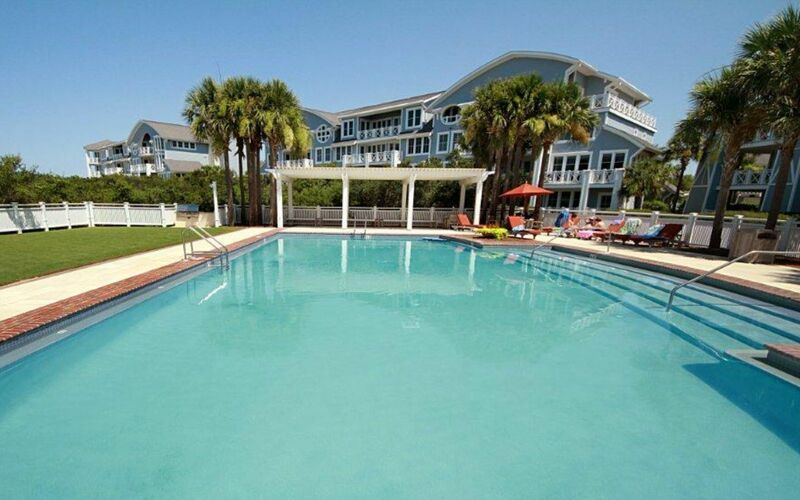 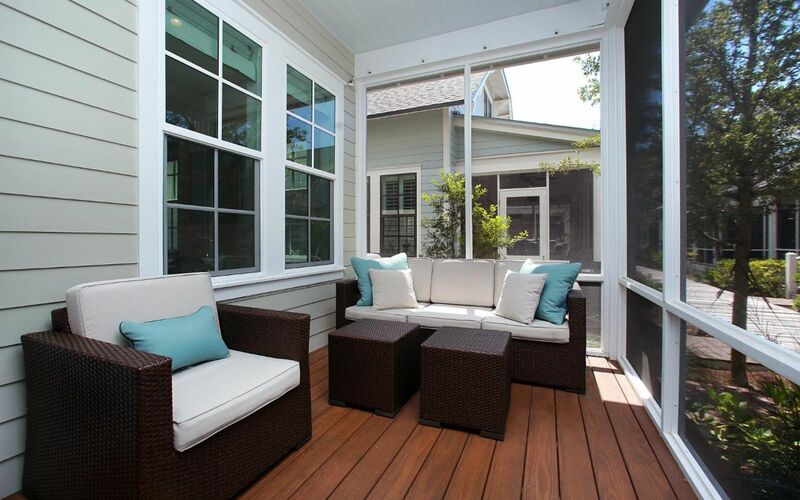 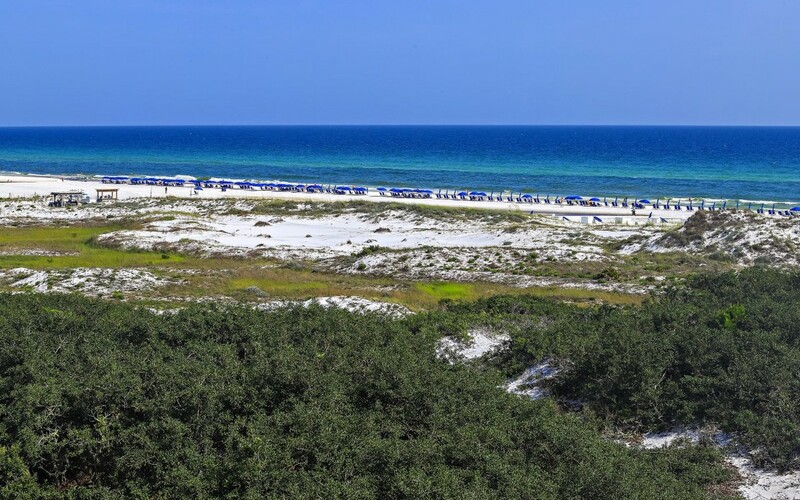 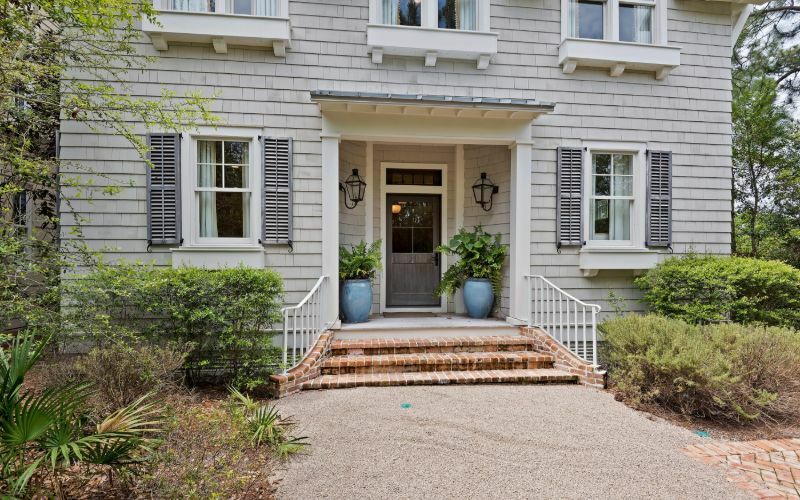 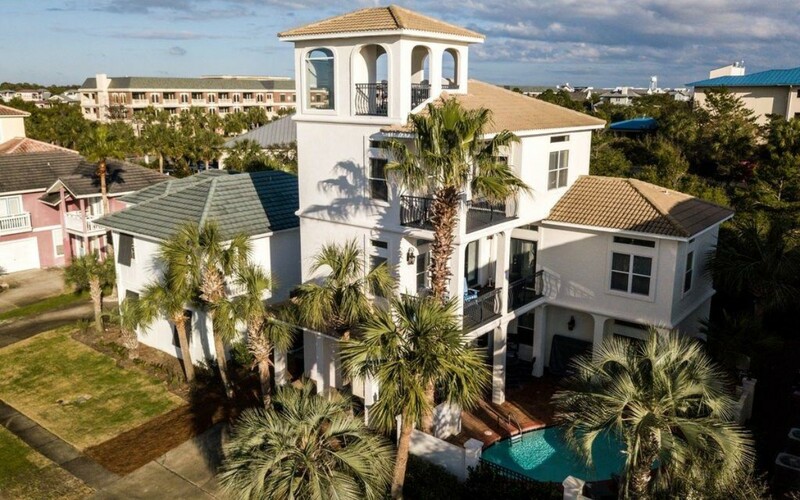 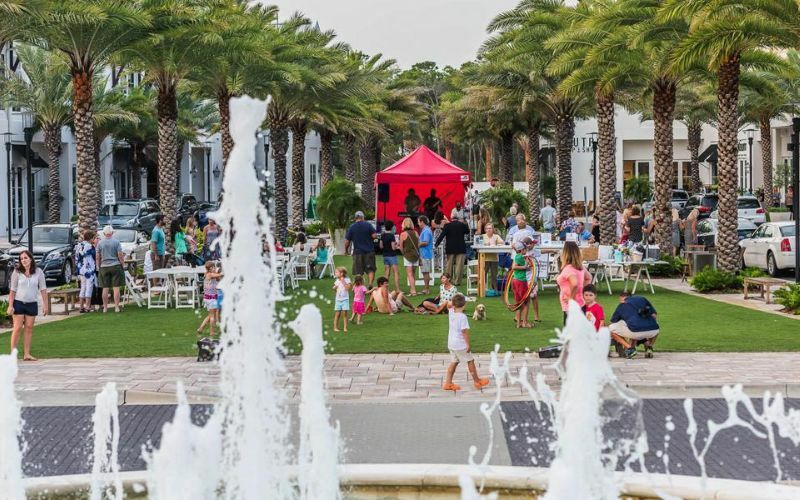 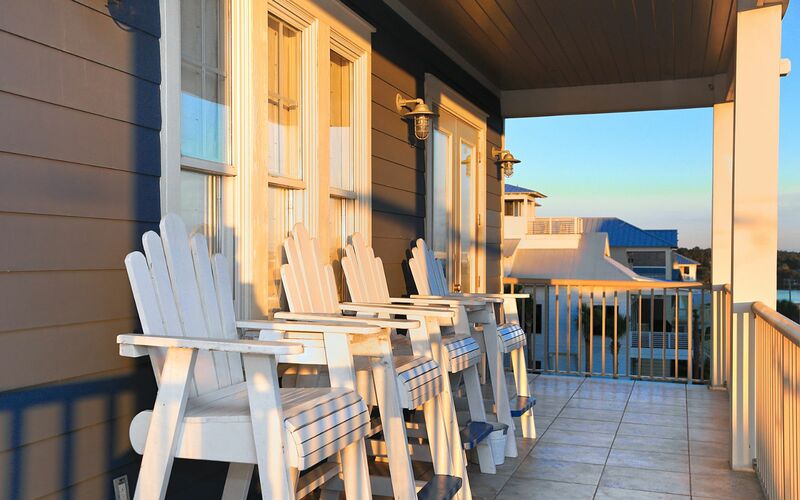 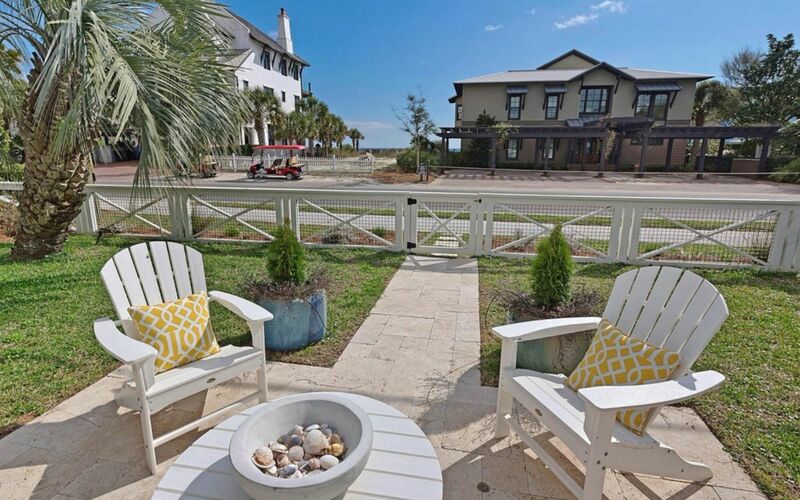 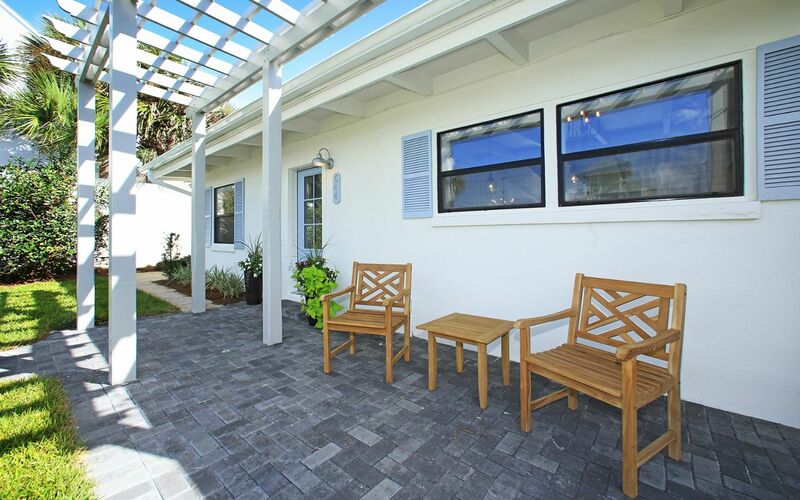 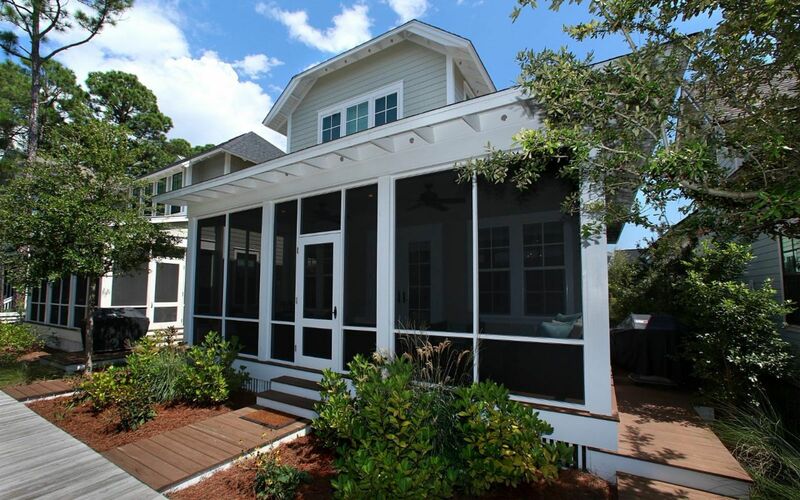 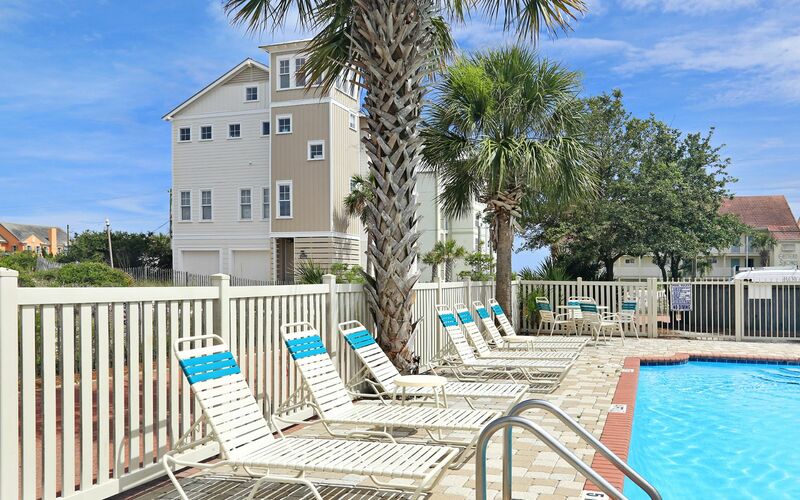 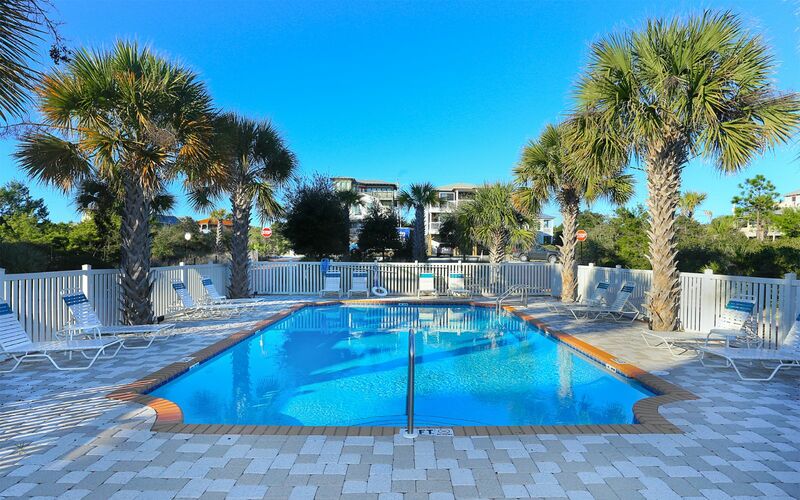 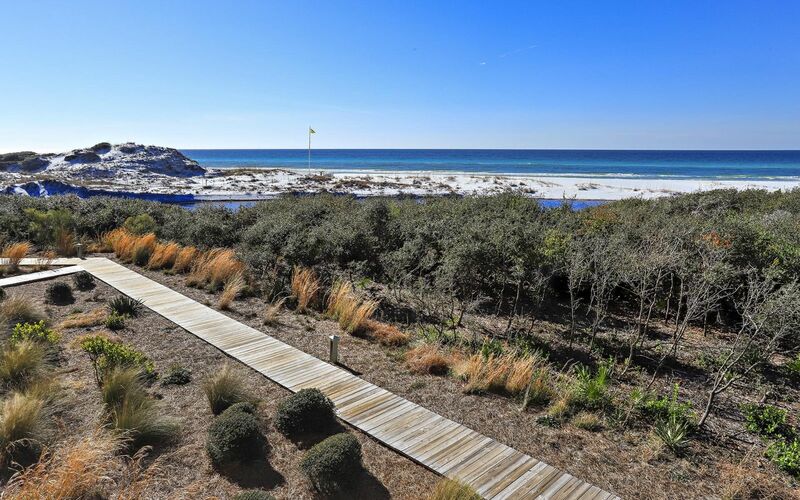 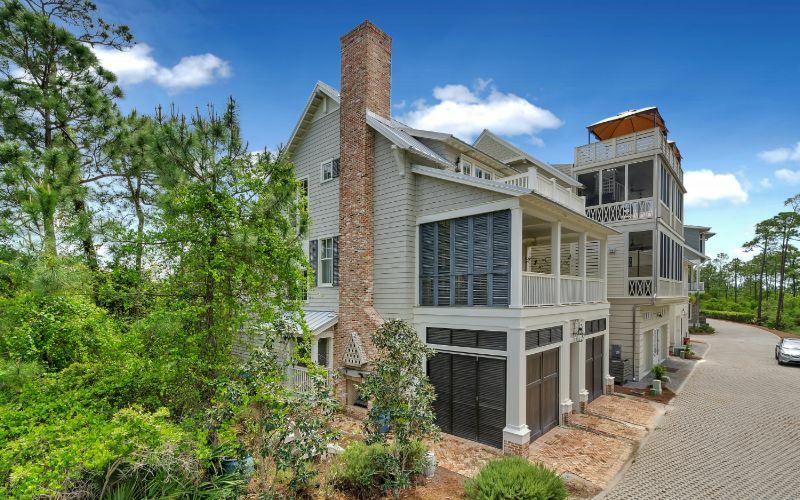 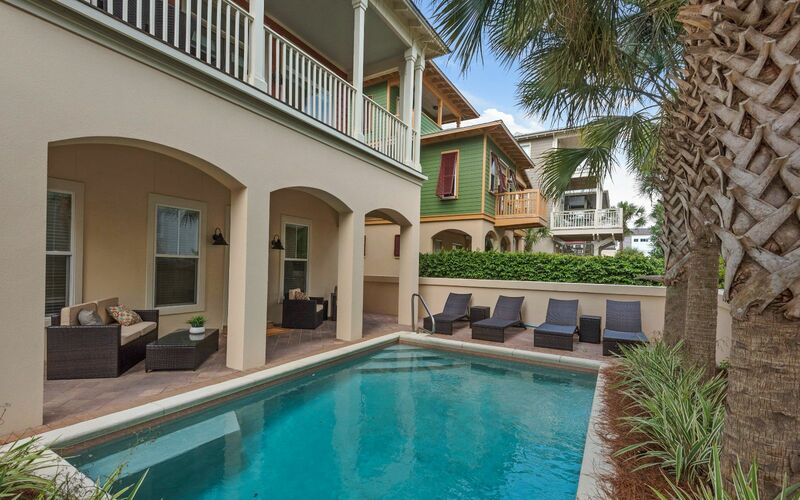 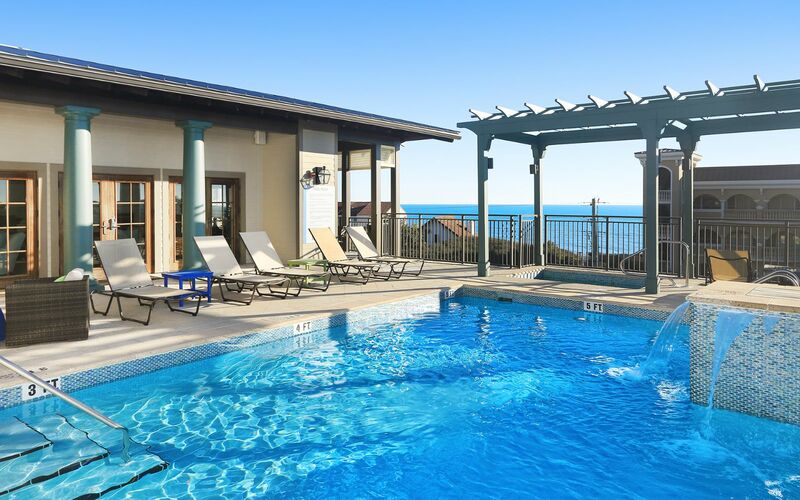 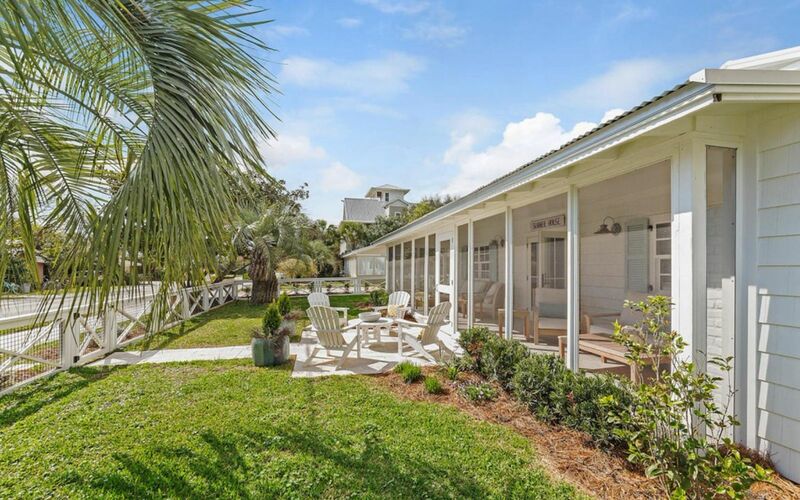 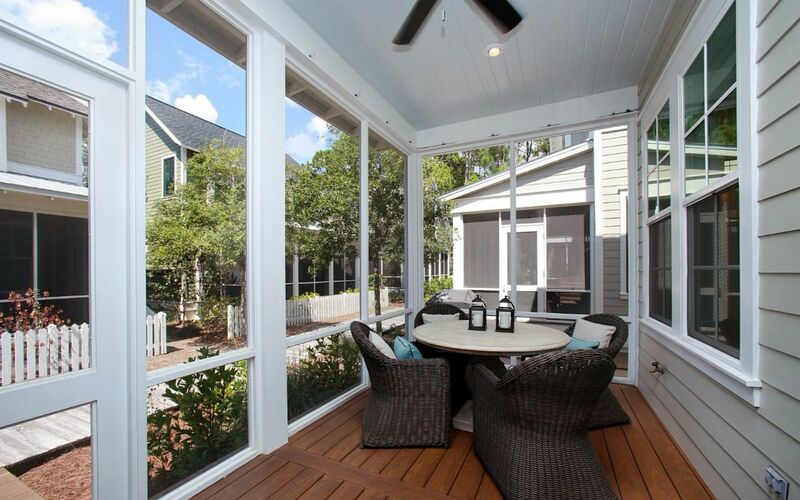 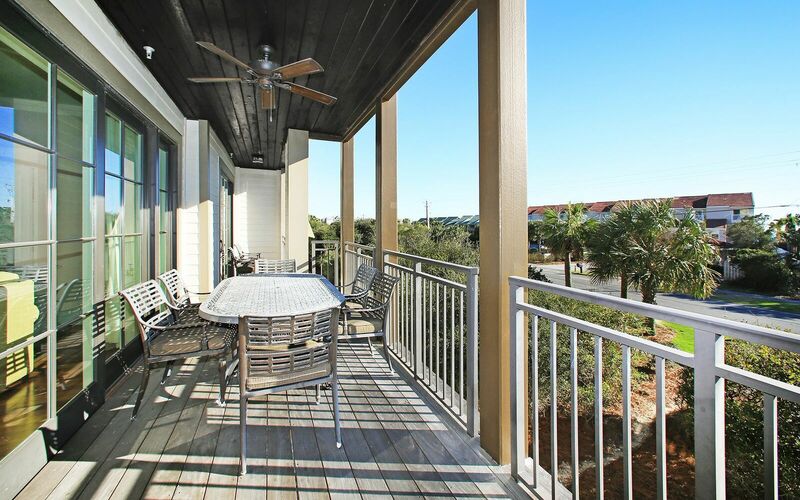 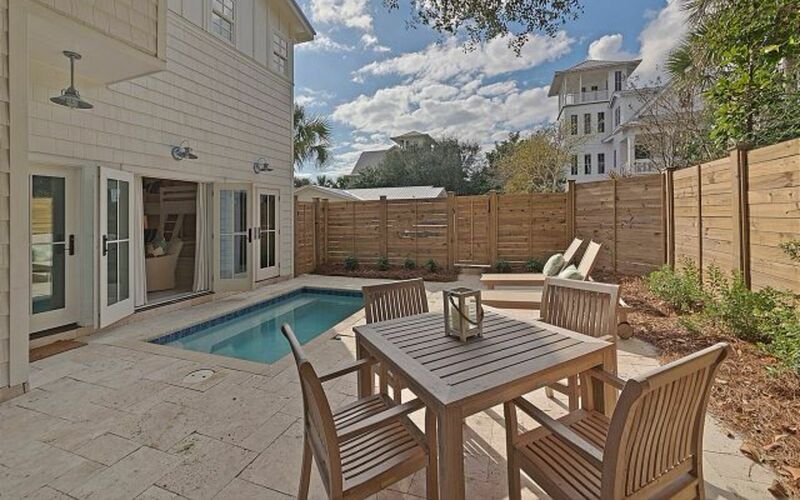 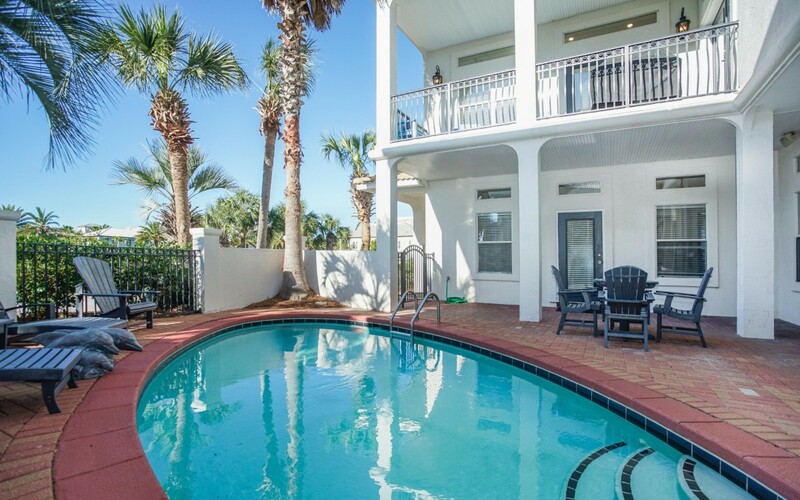 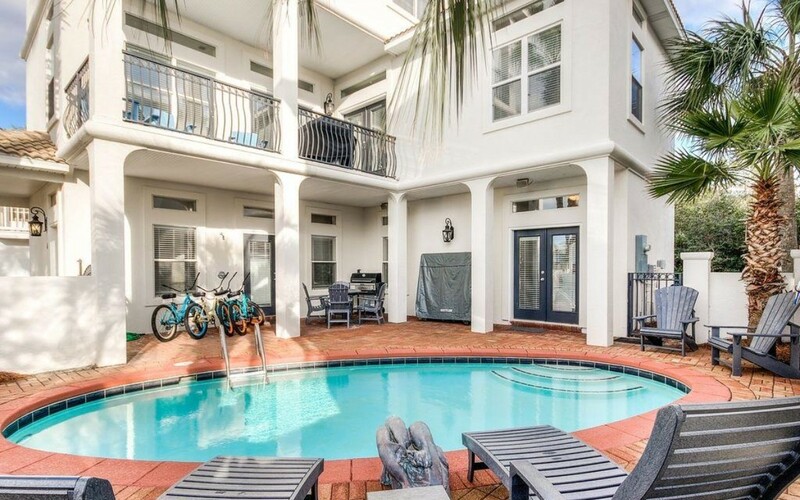 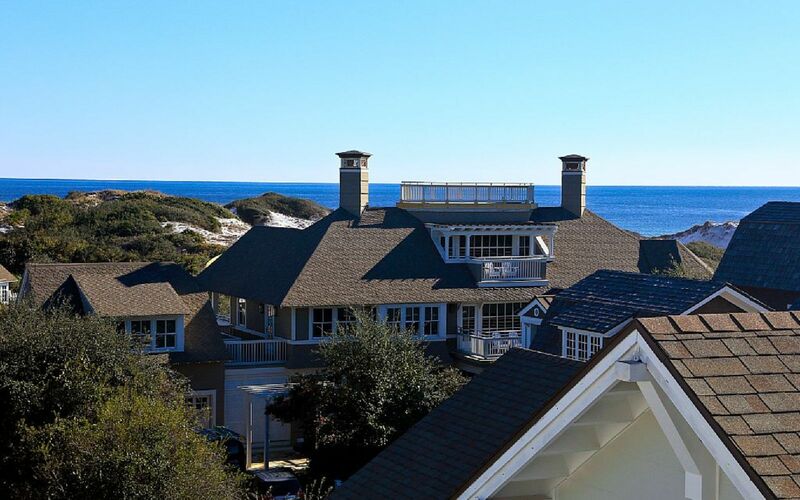 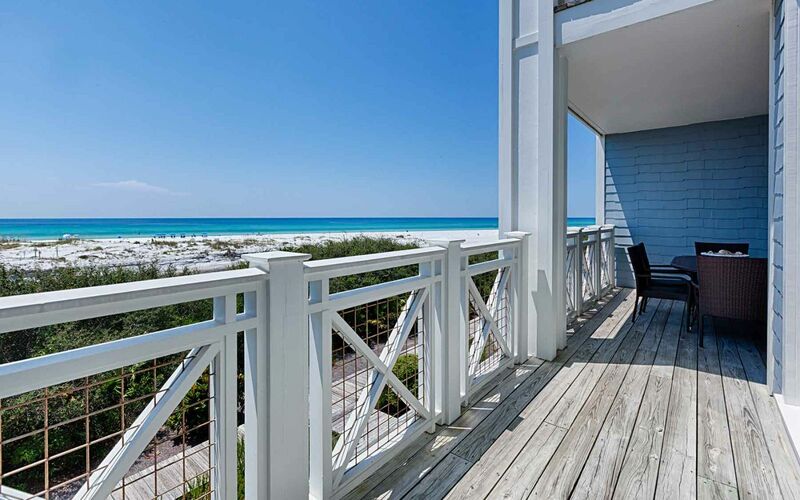 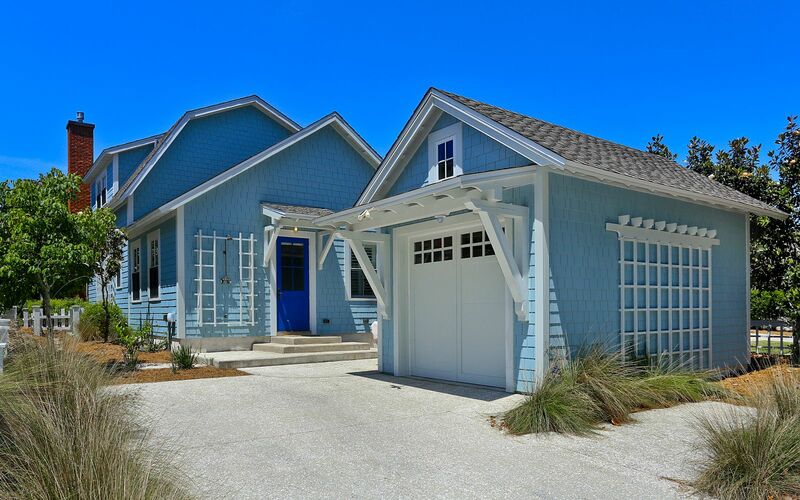 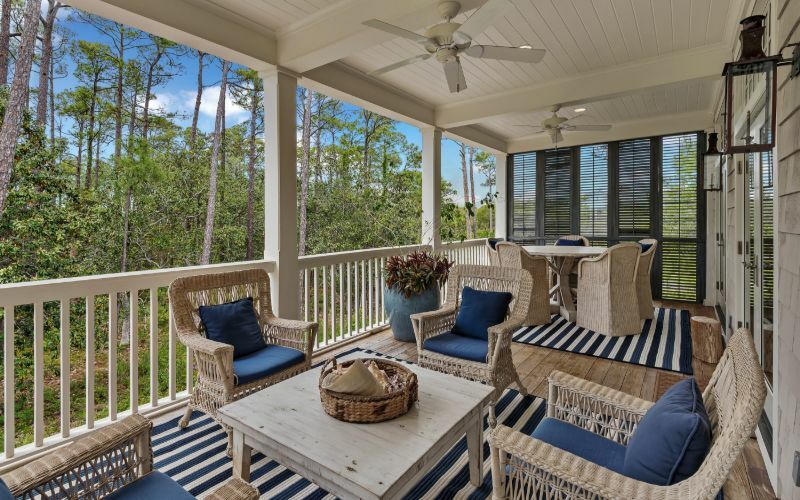 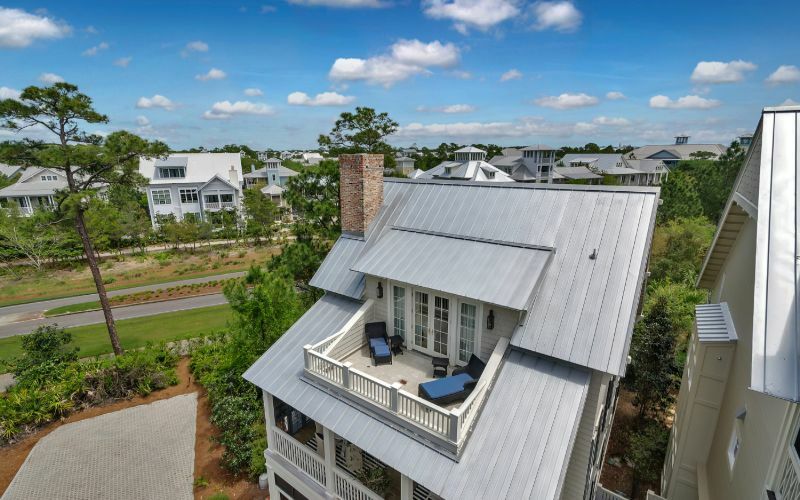 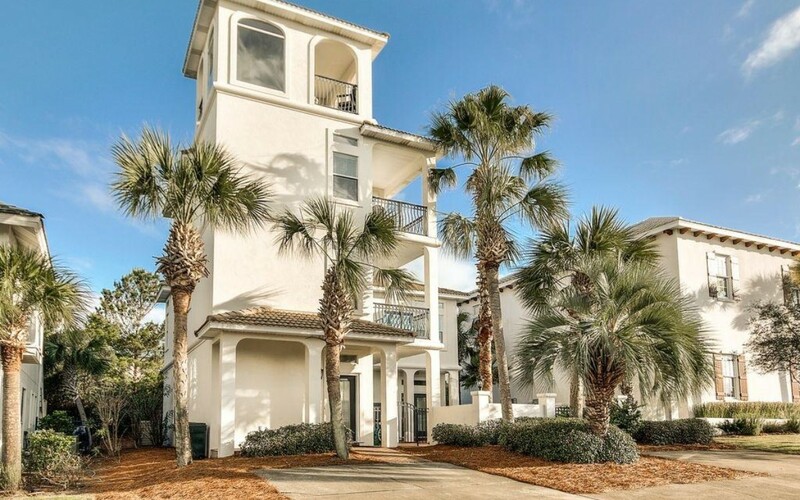 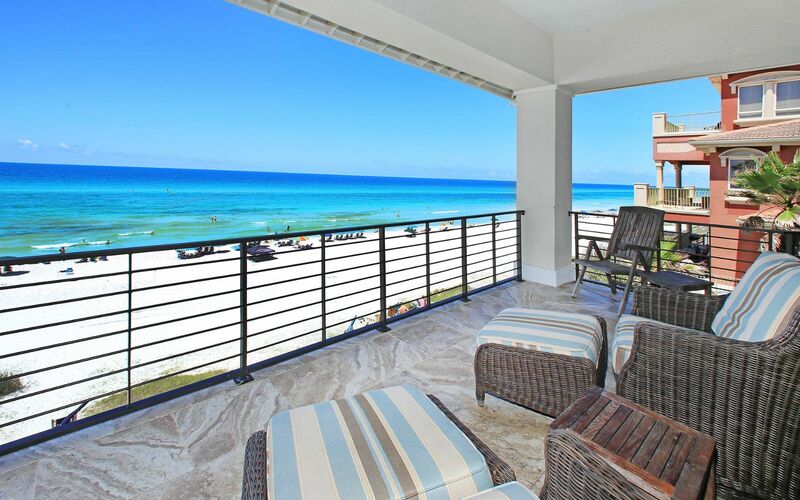 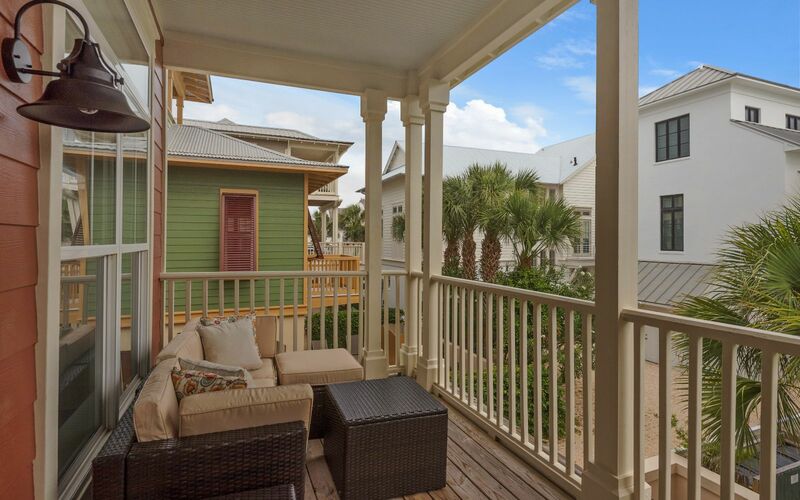 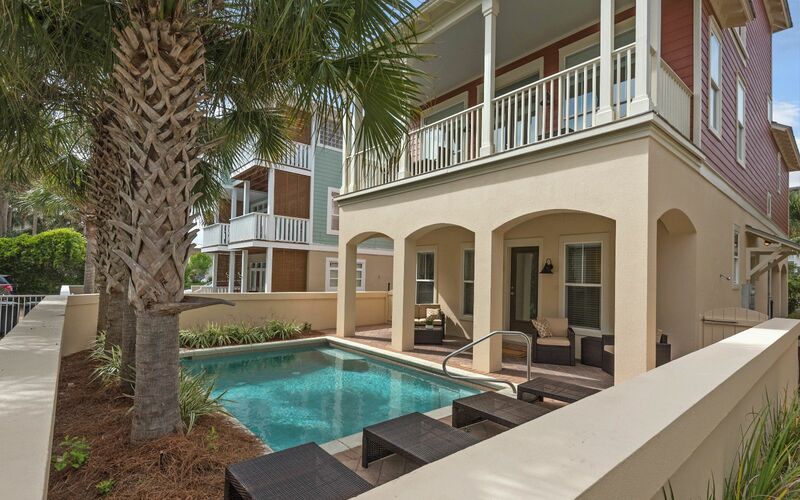 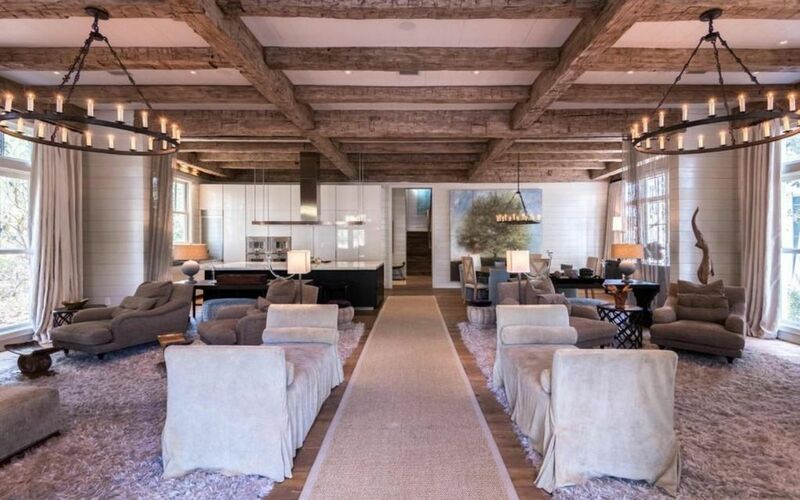 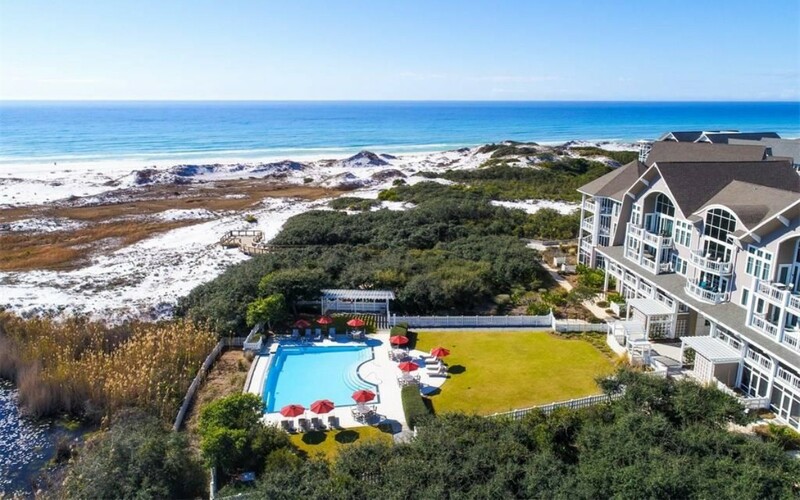 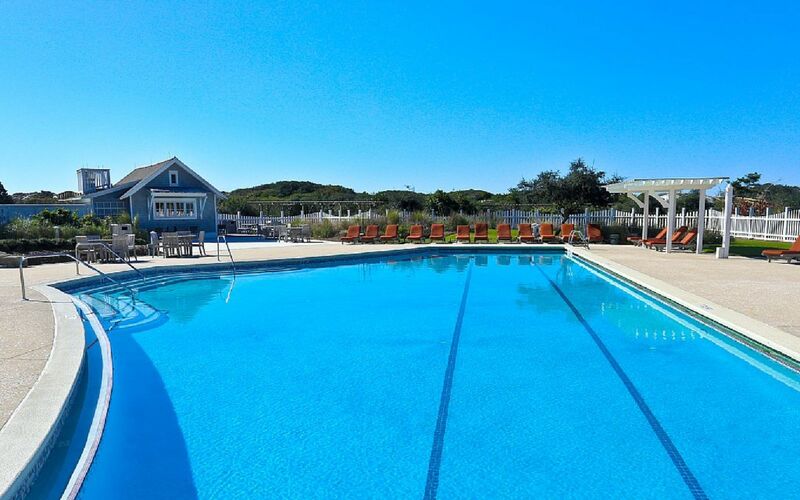 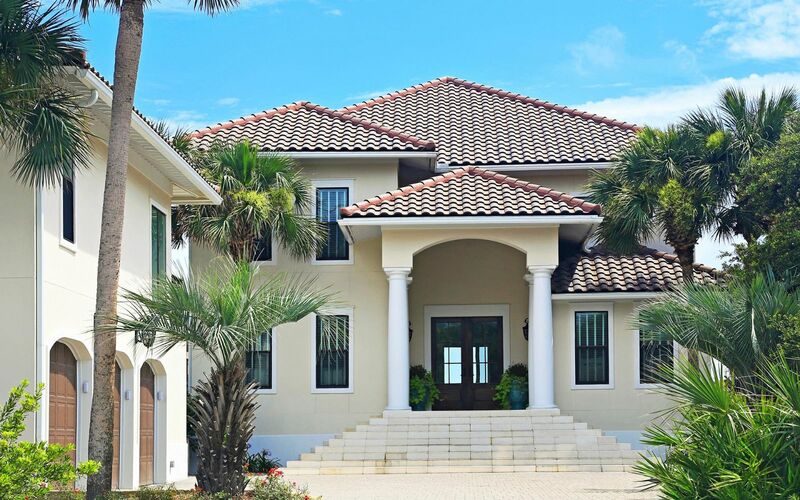 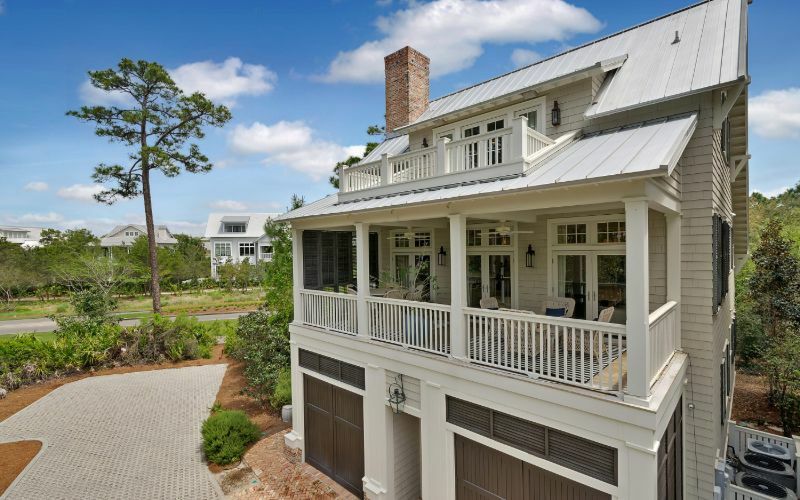 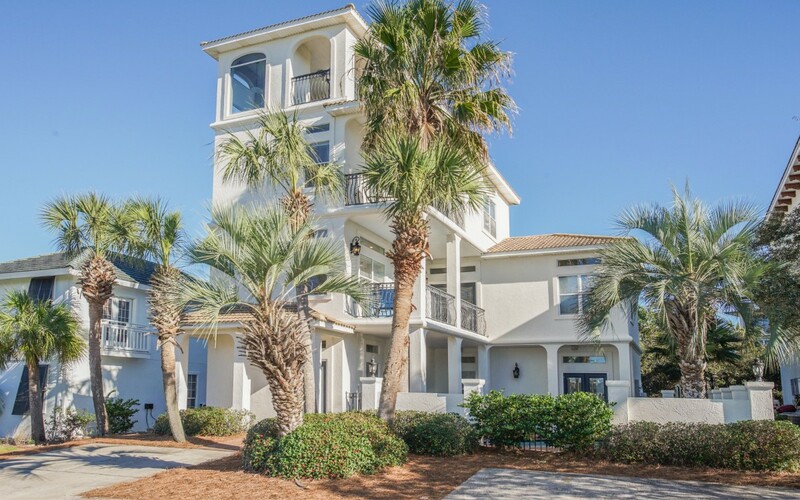 The Villages of 30A Include: Dune Allen, Santa Rosa Beach, Blue Mountain Beach, Grayton Beach, WaterColor, Seaside, Seagrove, Watersound, Alys Beach, Seacrest, Rosemary Beach, and Inlet Beach. 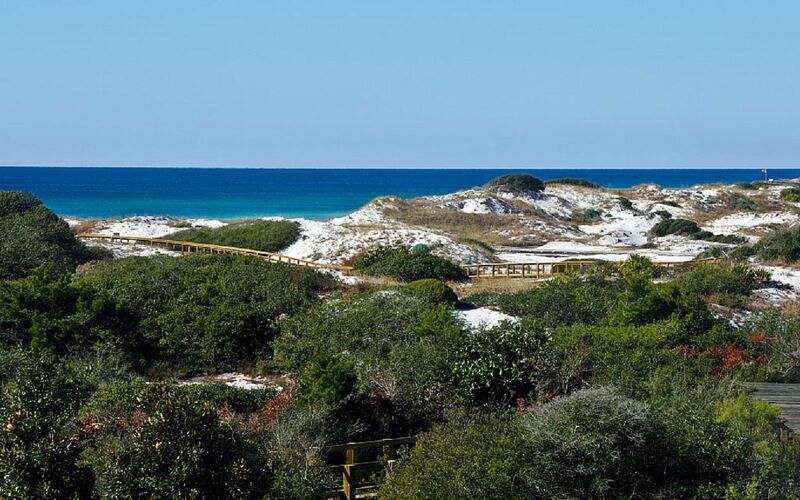 The average yearly temperature in South Walton, FL is 78°F with an average high of 91°F in July and August. 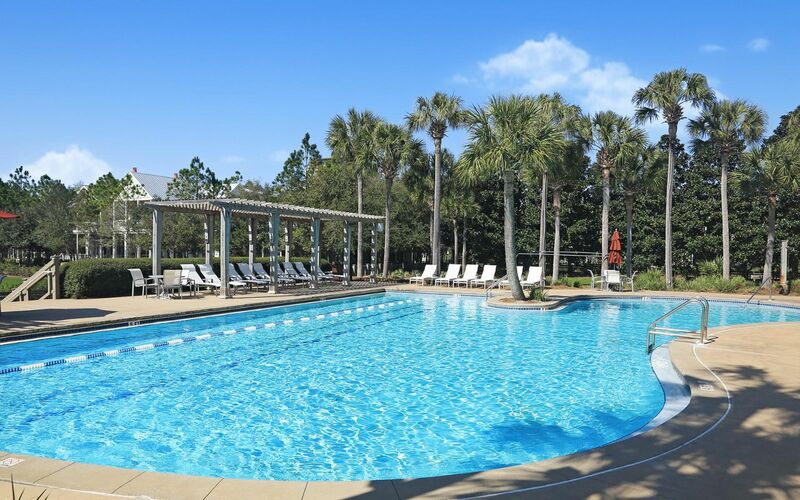 The best time to go is in the spring, March and April, when temperatures are in the 70s, and it is sunny almost always. 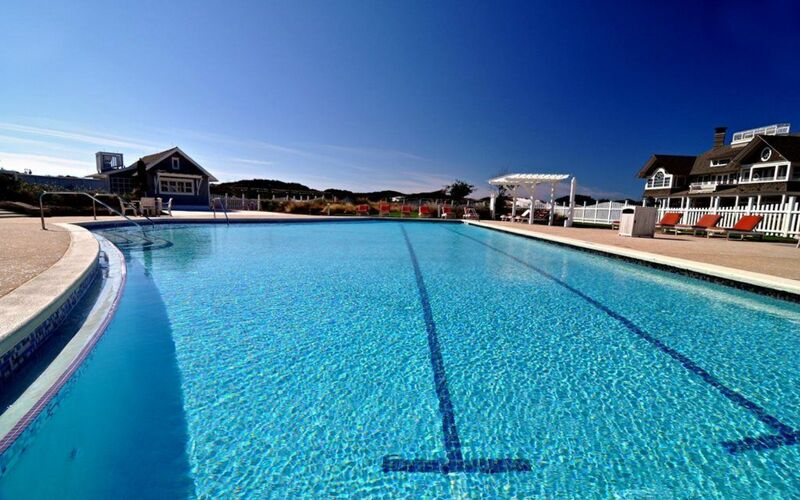 May to June is the best time for swimming. 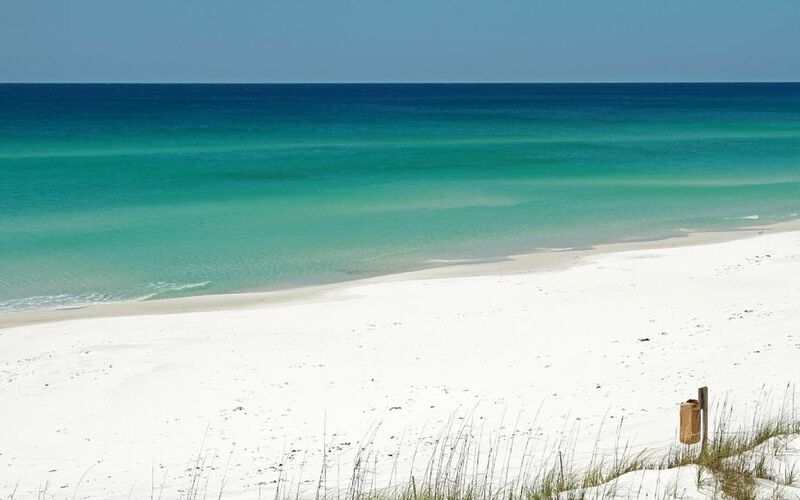 The water is nice and warm, and it's not too hot.